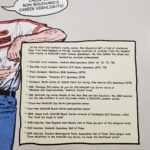 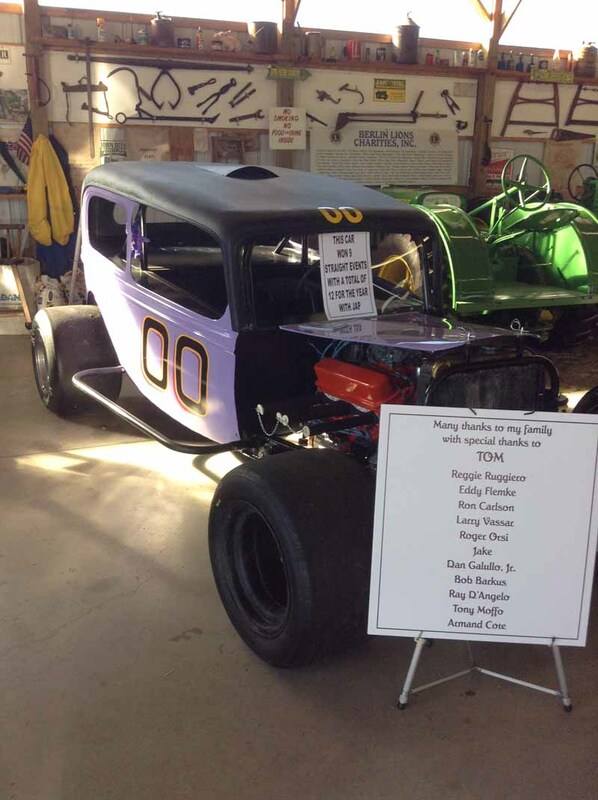 This past weekend’s stop on the NEAR schedule was at the Ron Bouchard Museum in Fitchburg, Ma. 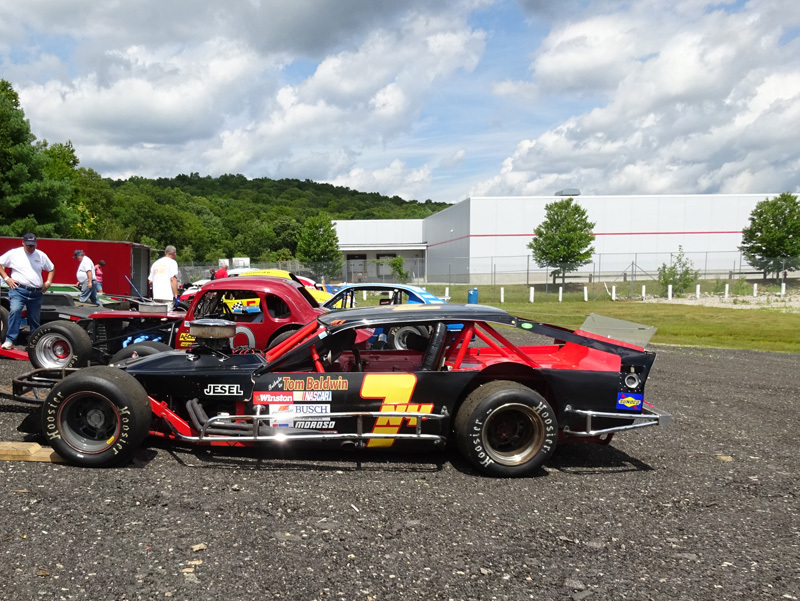 A very nice turnout of cars both modified and cruise style alike gathered for the yearly visit. 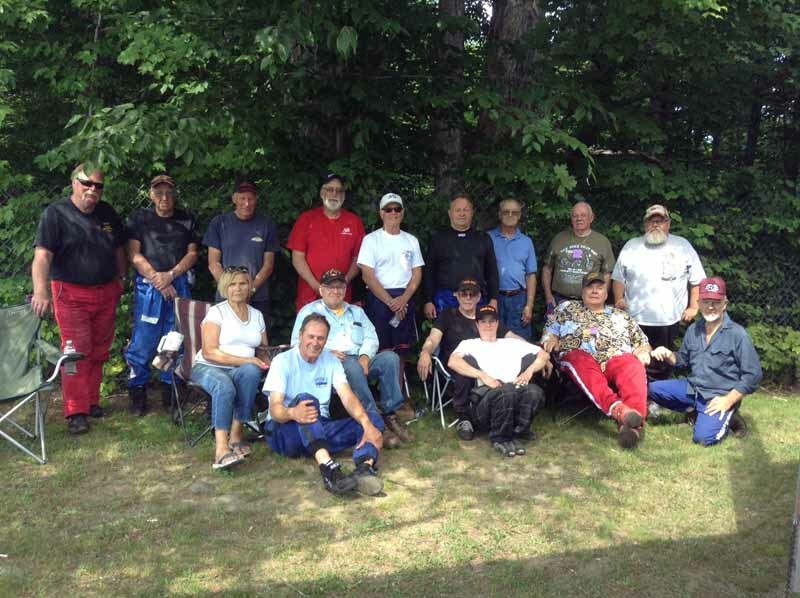 An awesome cookout was provided, with a live band, as all enjoyed the hot but beautiful weather. 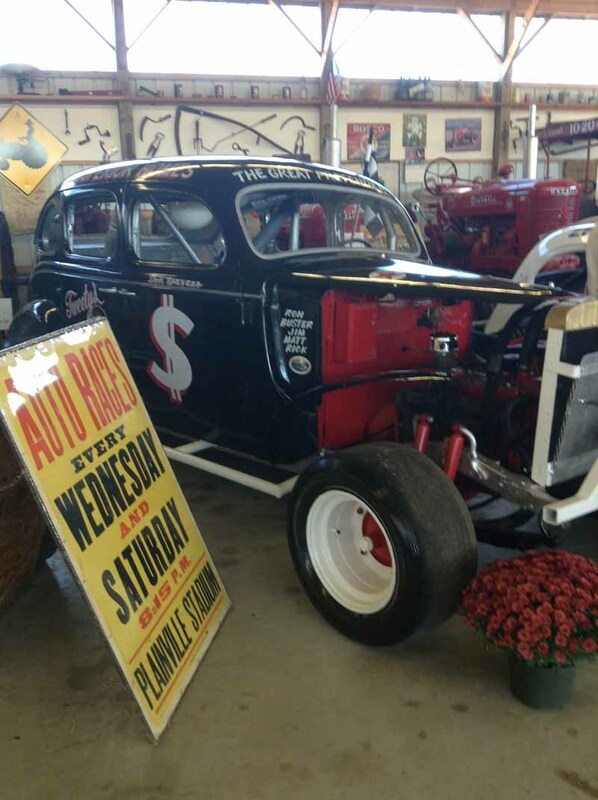 This is a must see destination for any race fan. 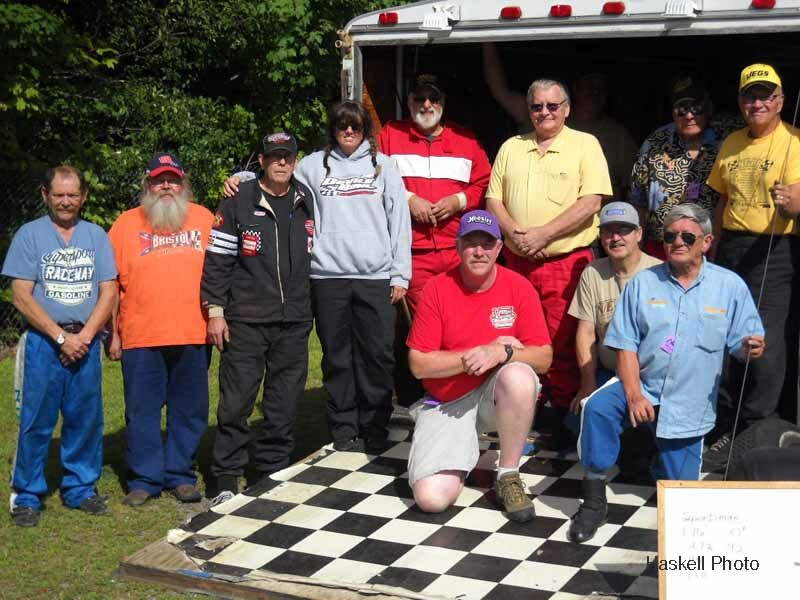 Many thanks for the hospitality shown by Paula Bouchard, Bergie, volunteers, and staff who ran the event flawlessly. 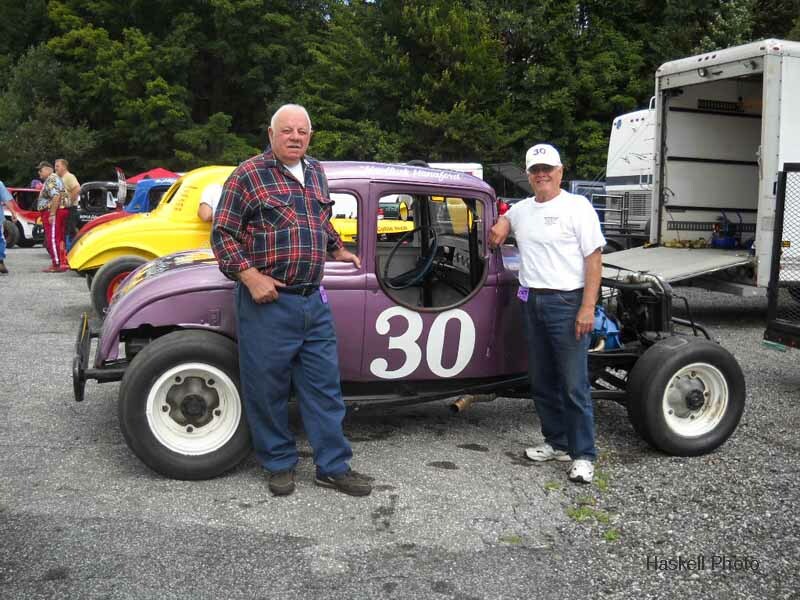 Thanks also to the participants who brought together a fine assortment of cars. 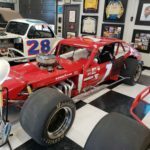 NEAR Event postponed at Seekonk! 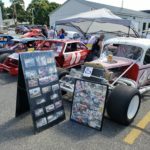 The NEAR Event at Seekonk has been postponed due to weather. 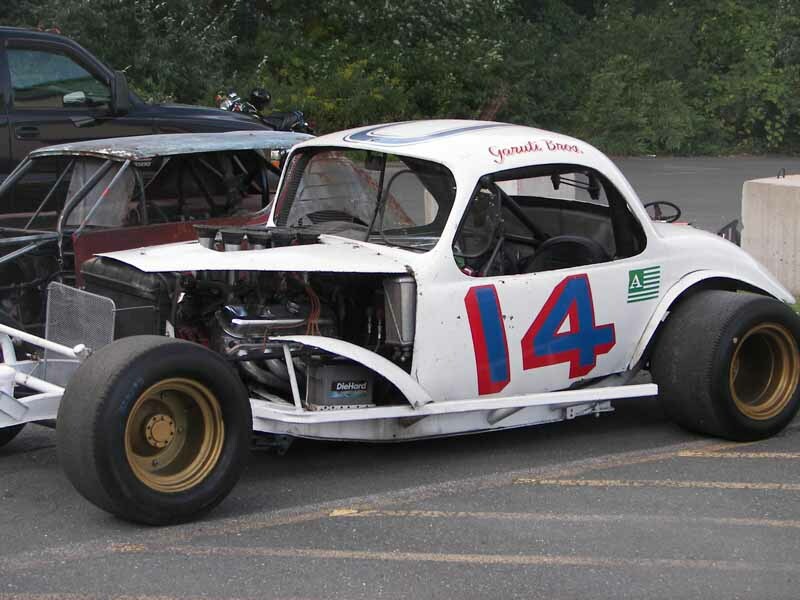 We will be working on a re-scheduled date! 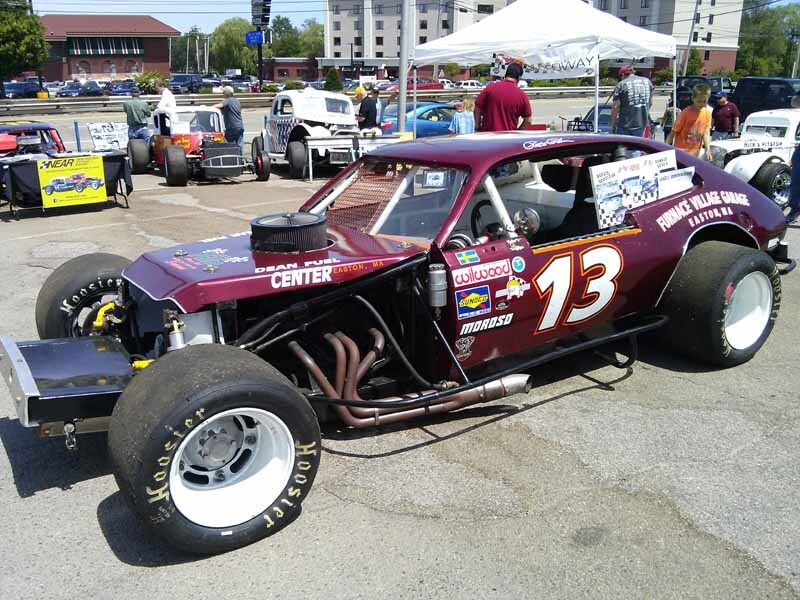 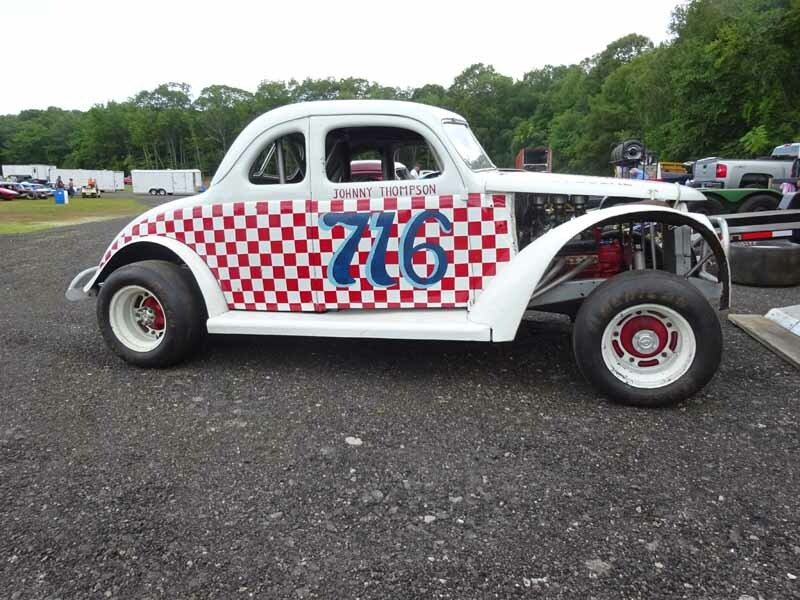 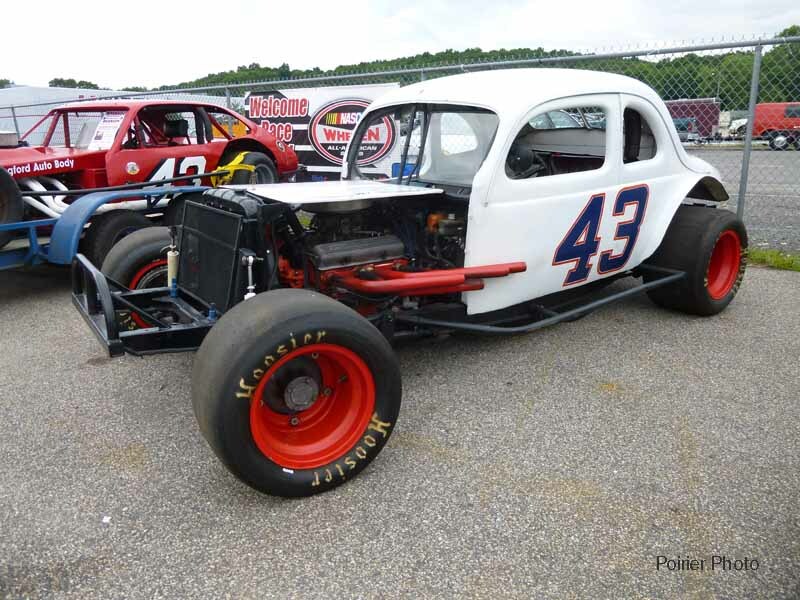 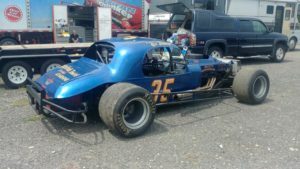 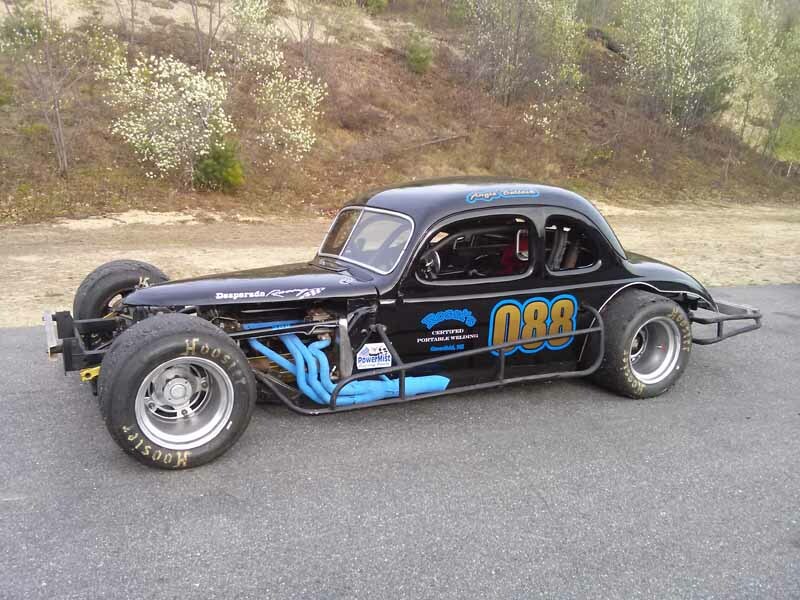 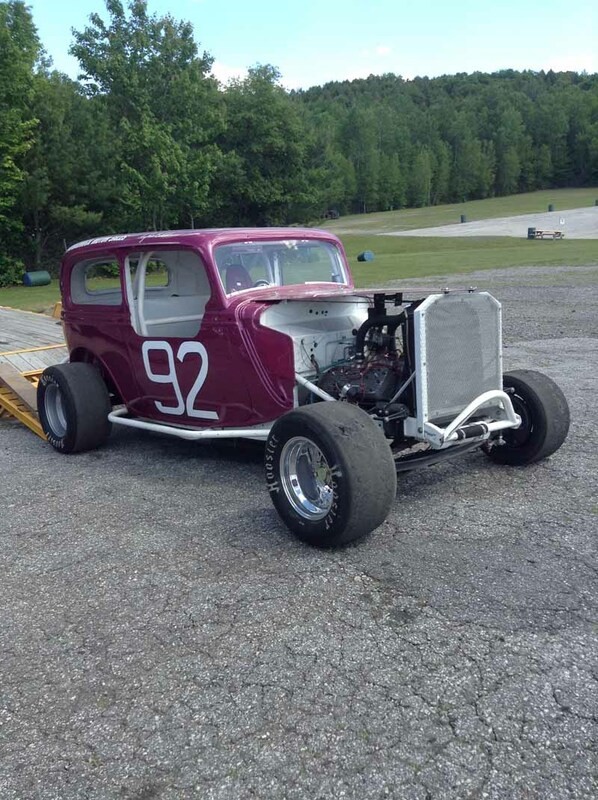 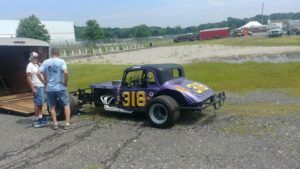 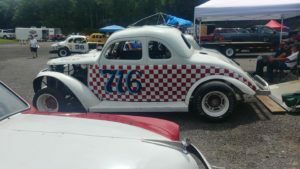 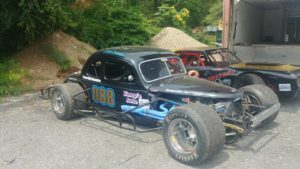 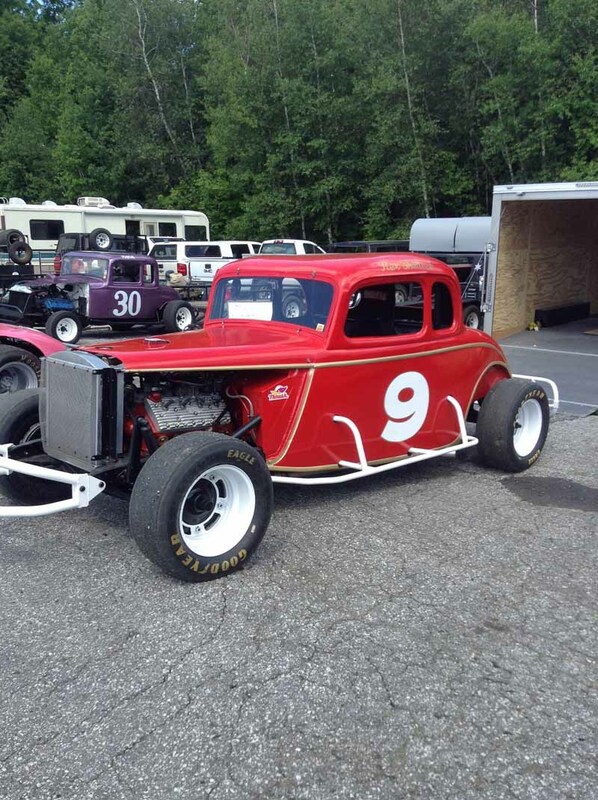 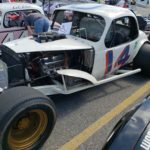 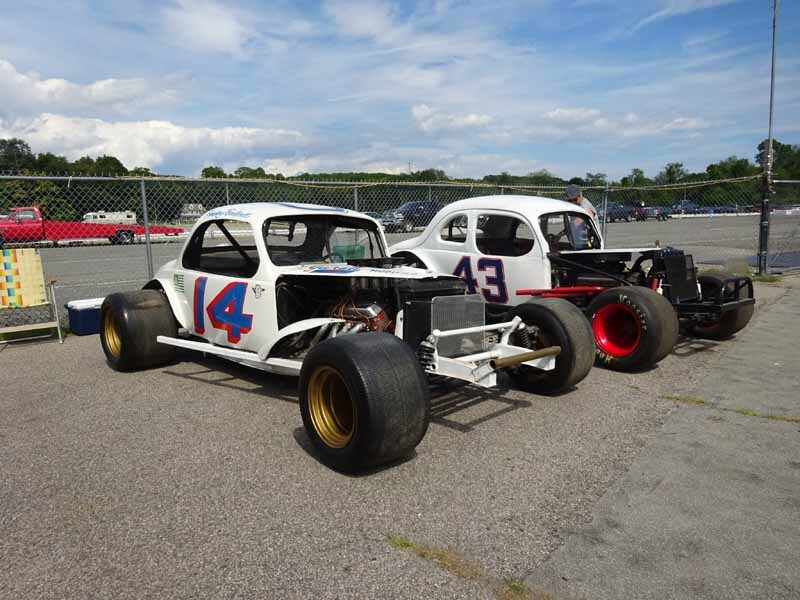 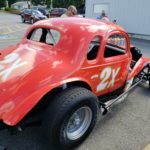 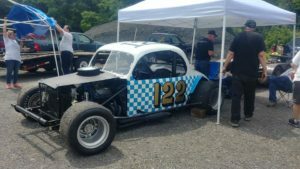 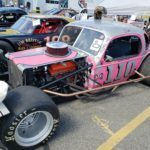 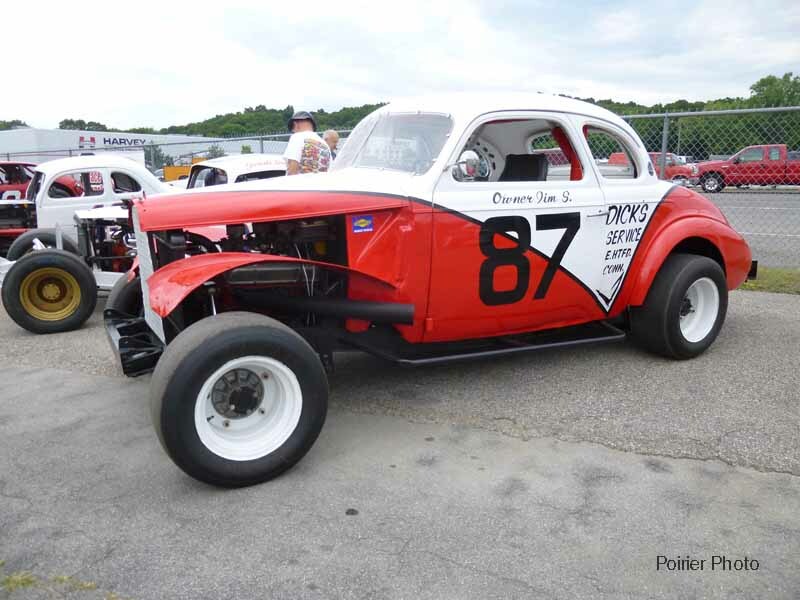 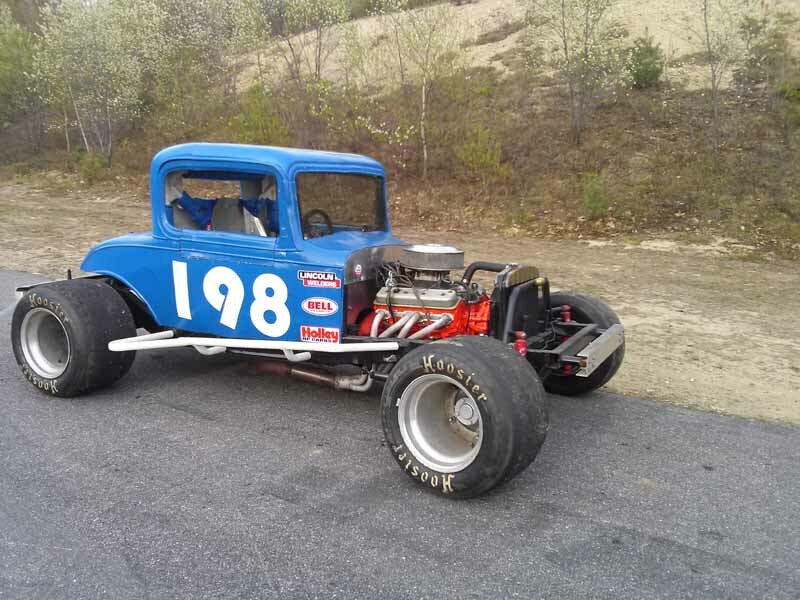 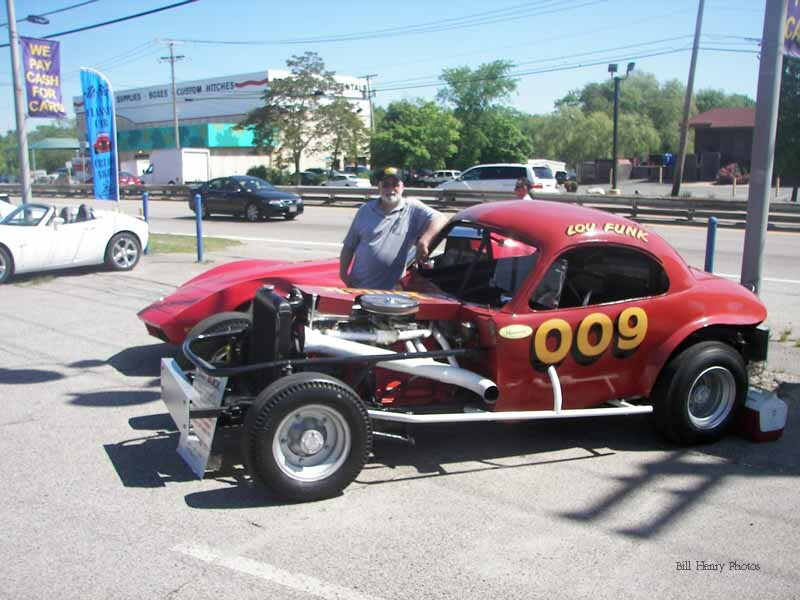 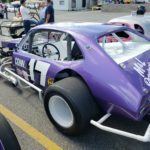 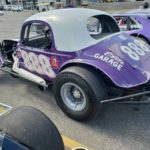 Saturday, August 11th, 2018, the vintage racing cars of NEAR take to the high banks of the Seekonk Raceway. 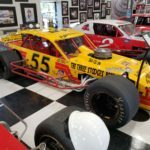 The Hall of Fame Truck will be on the midway, and the stars of NEAR will race heats and a feature during the racing program. 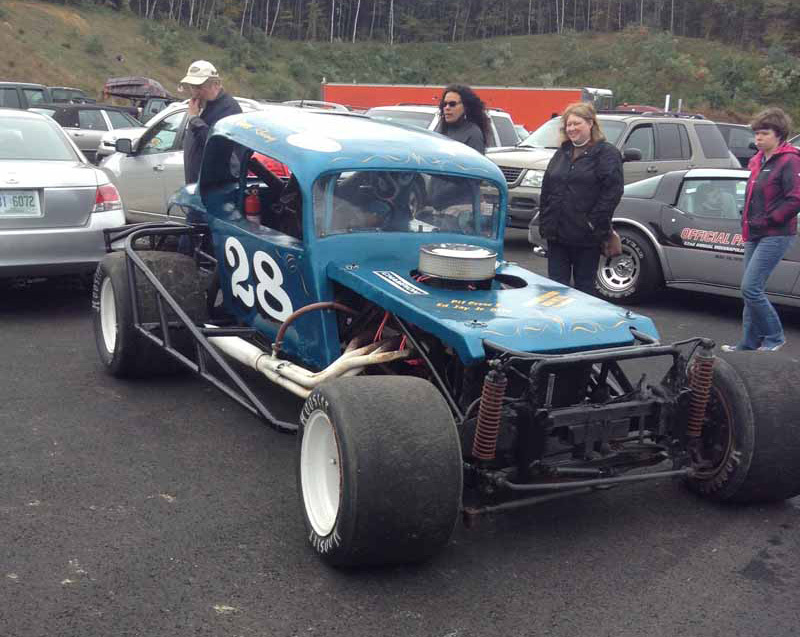 Pit gate opens at 3 p.m. with practice to follow. 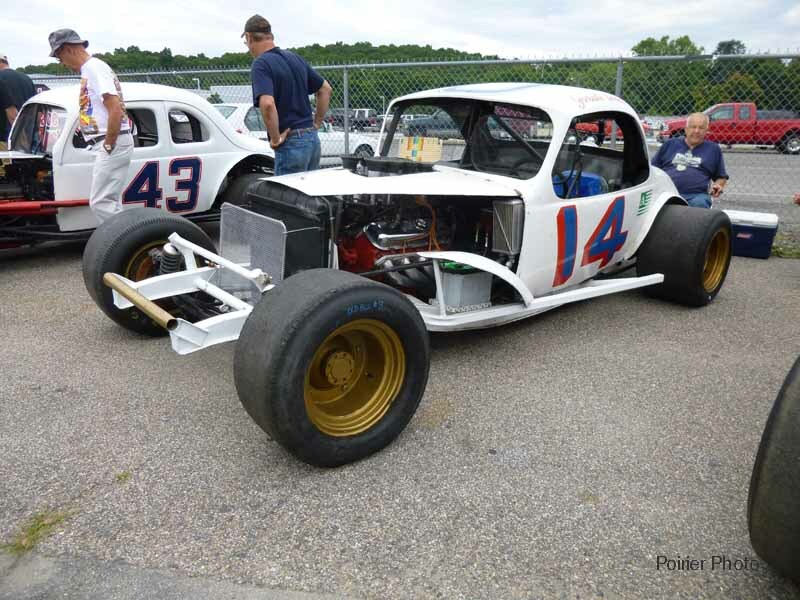 Come down and see some of the best examples of New England Racing history compete just like in years past. 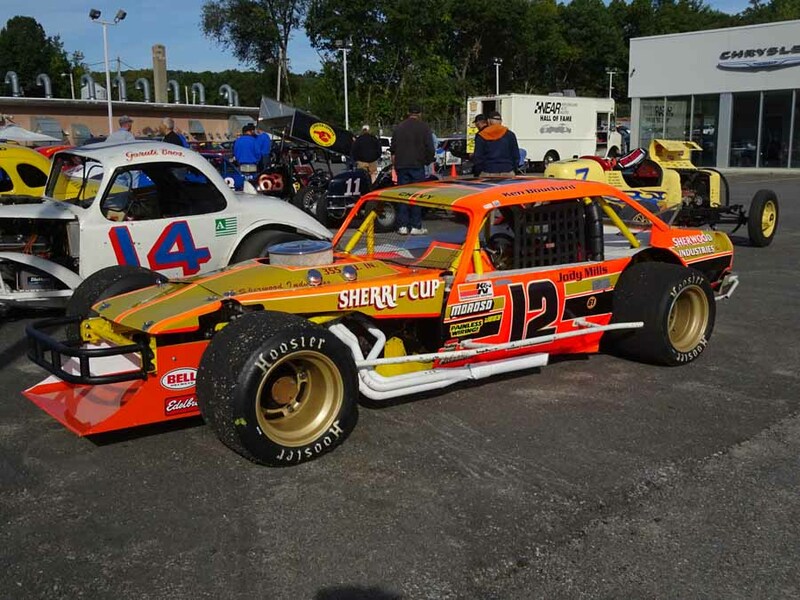 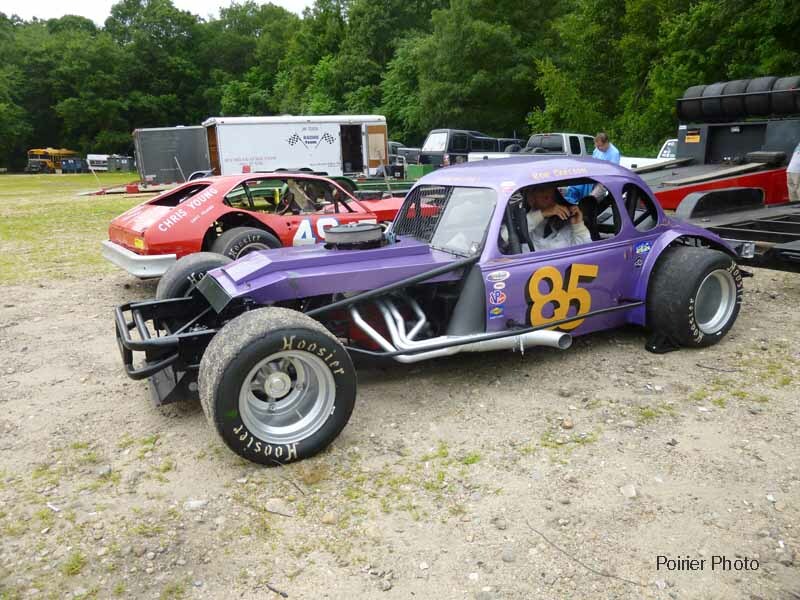 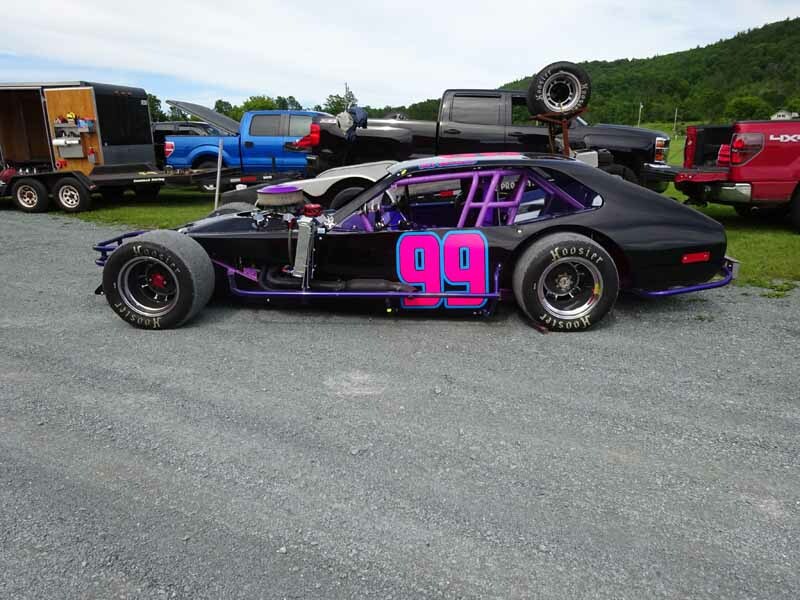 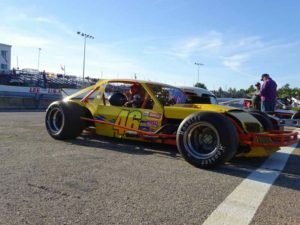 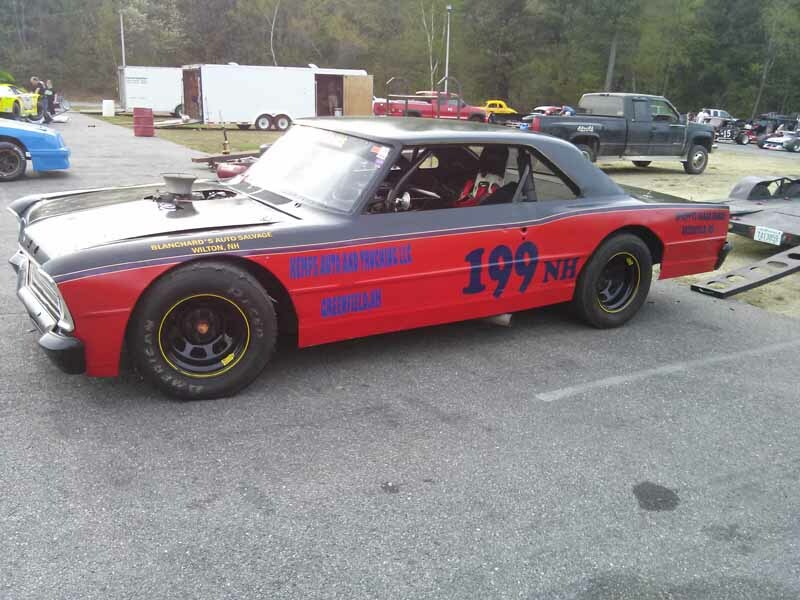 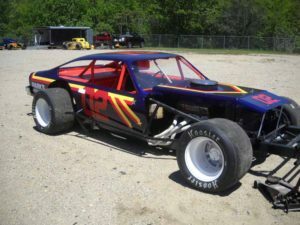 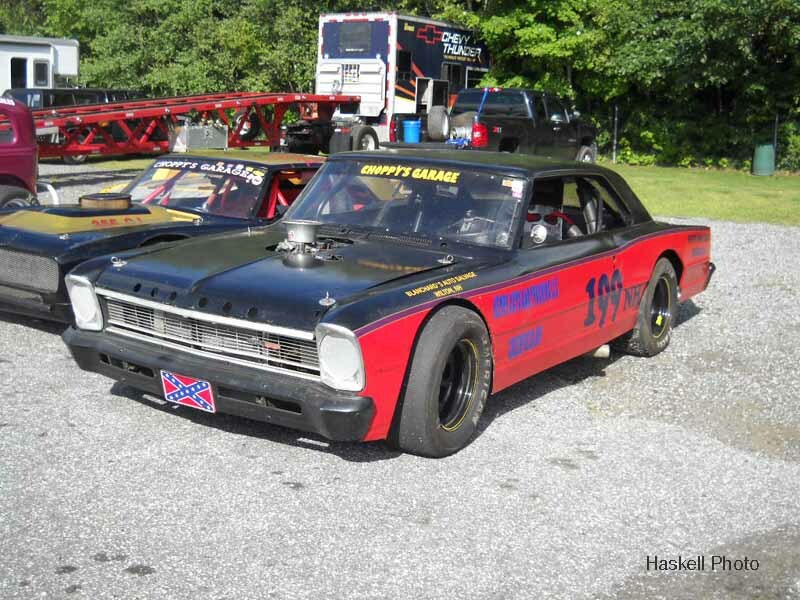 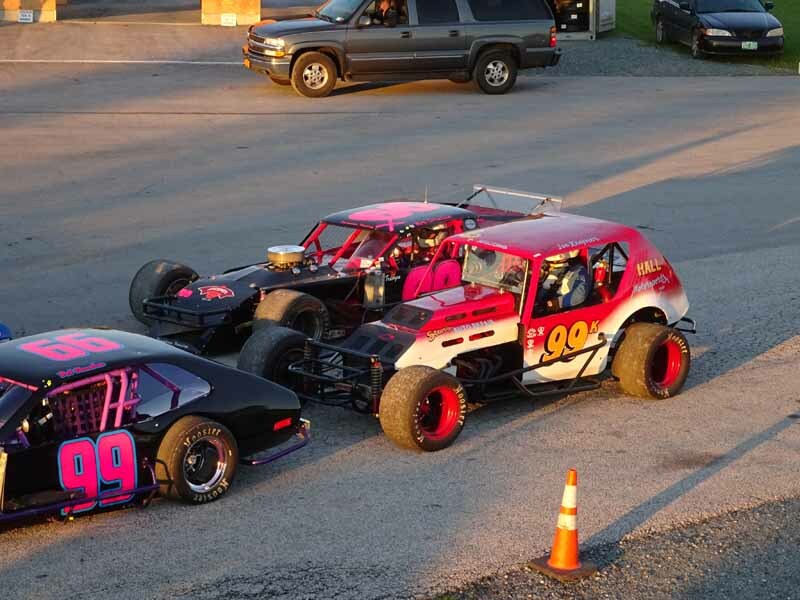 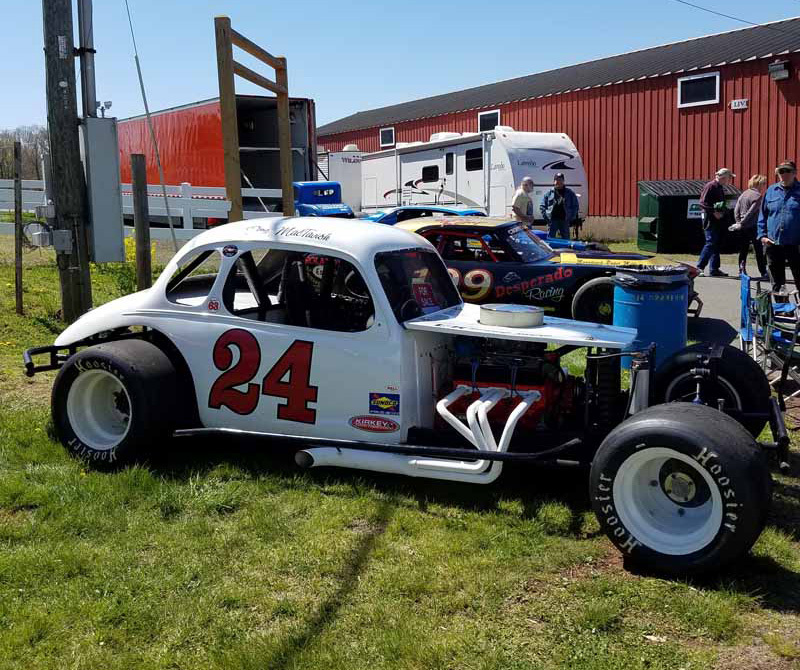 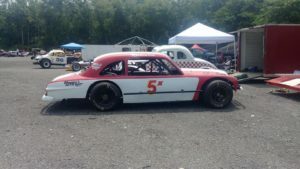 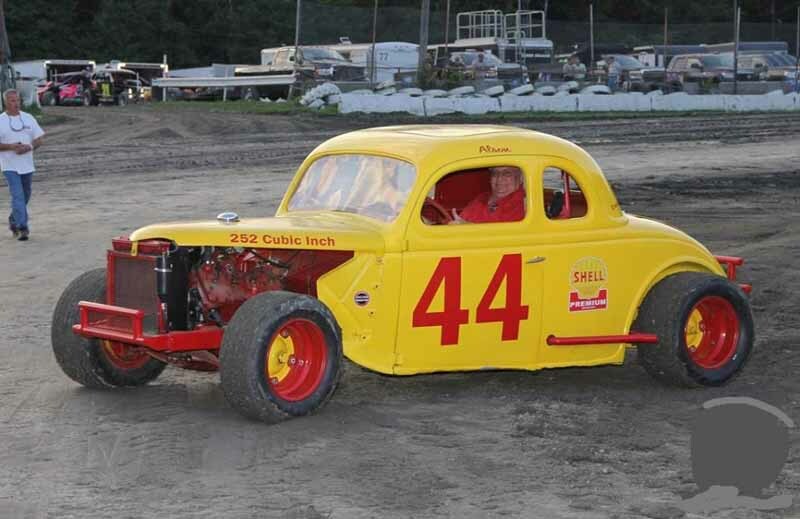 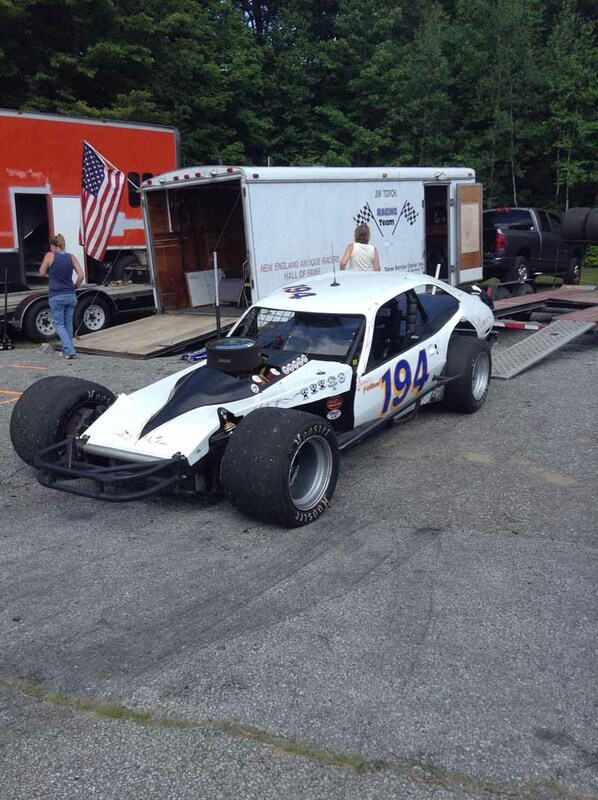 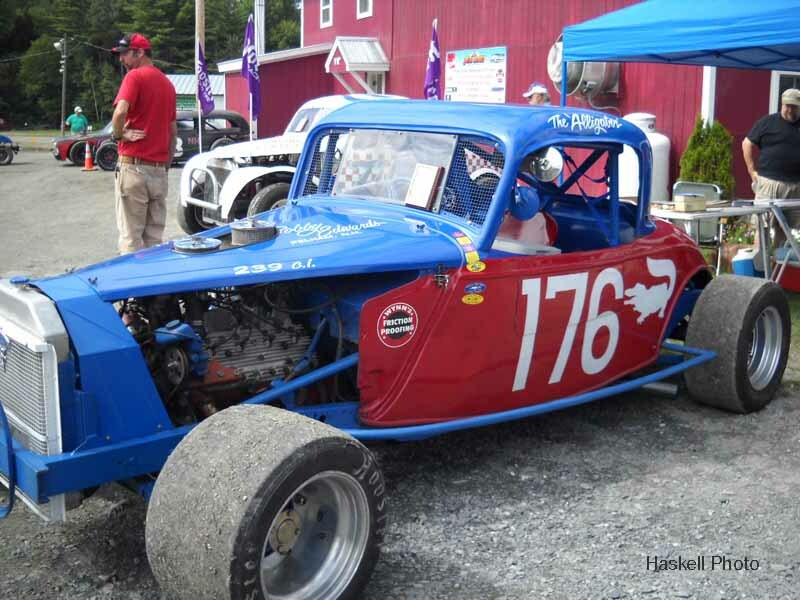 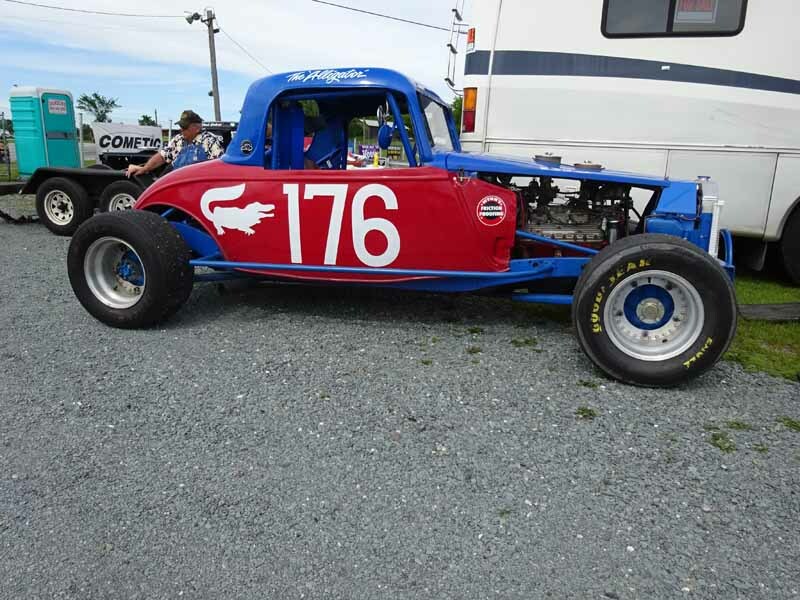 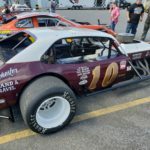 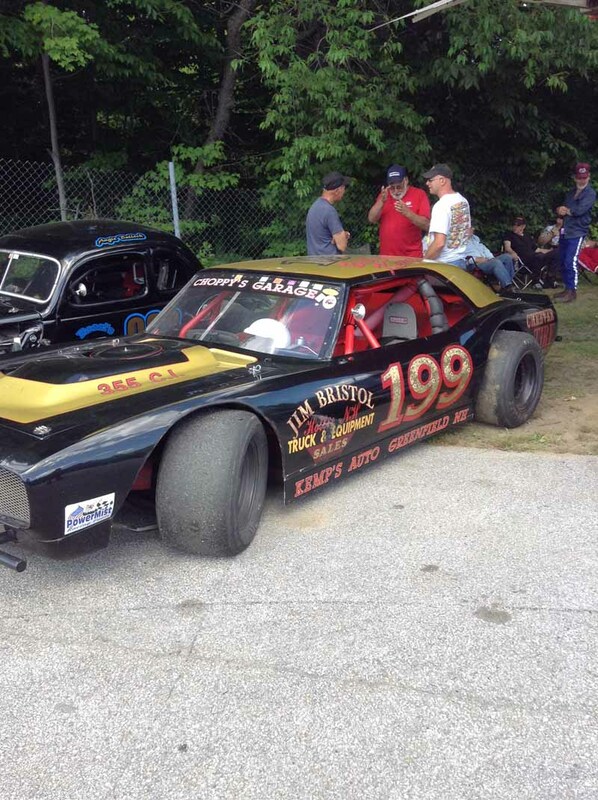 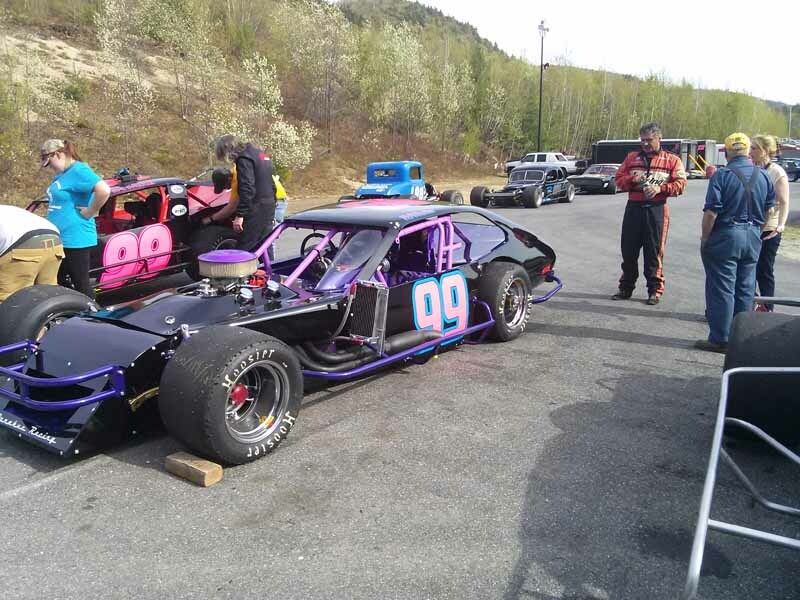 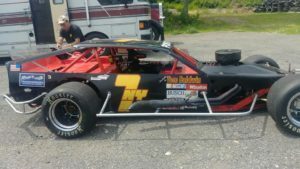 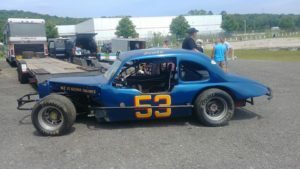 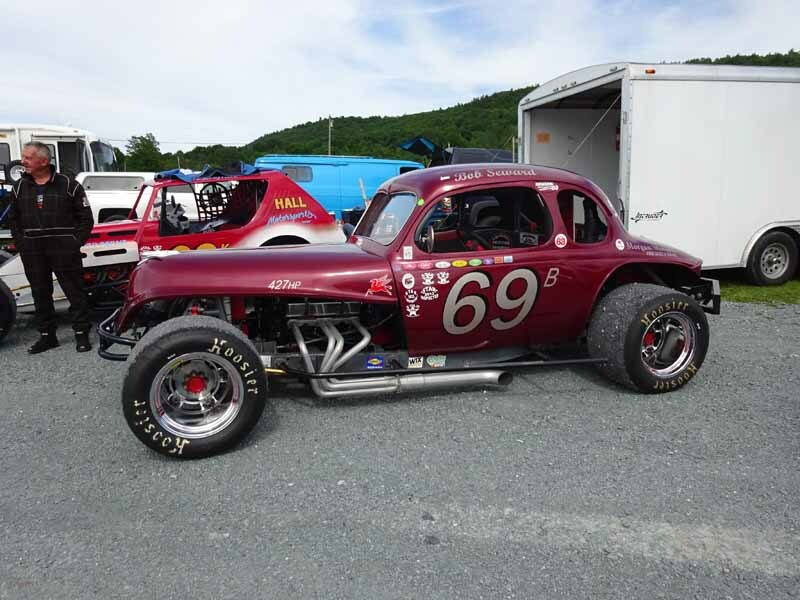 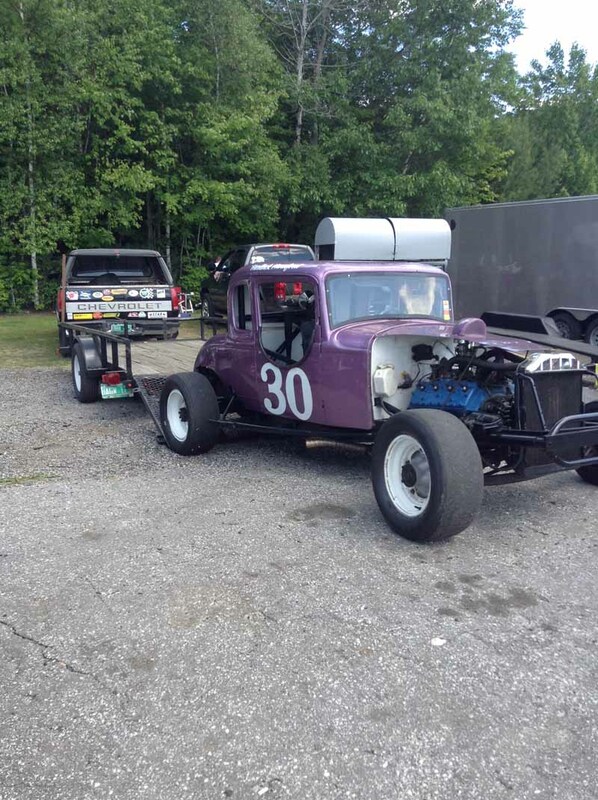 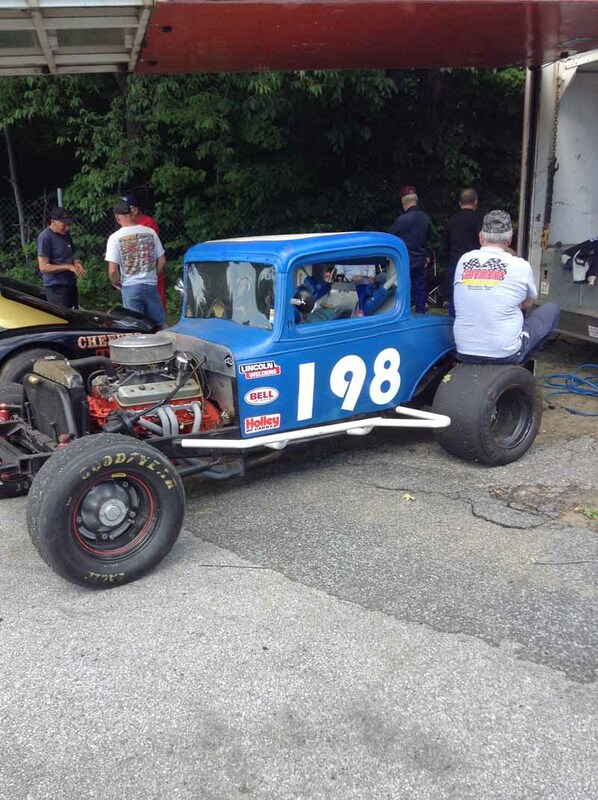 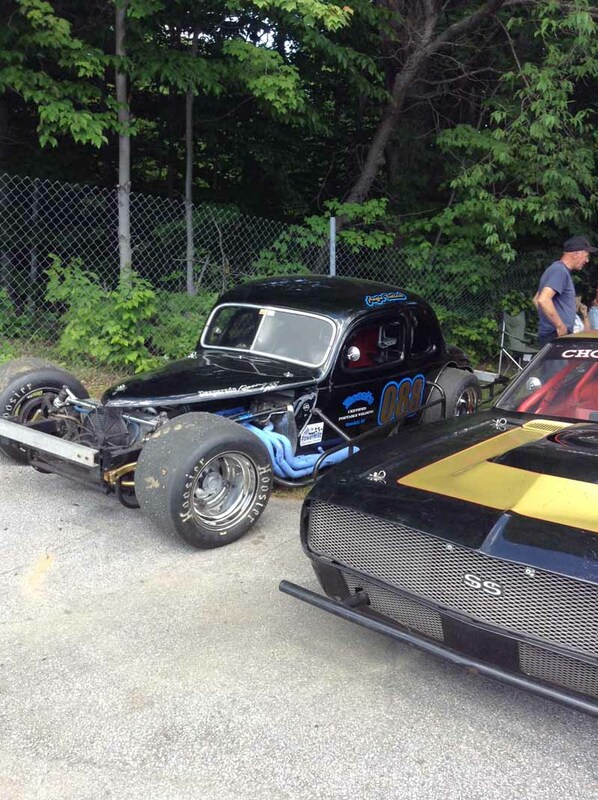 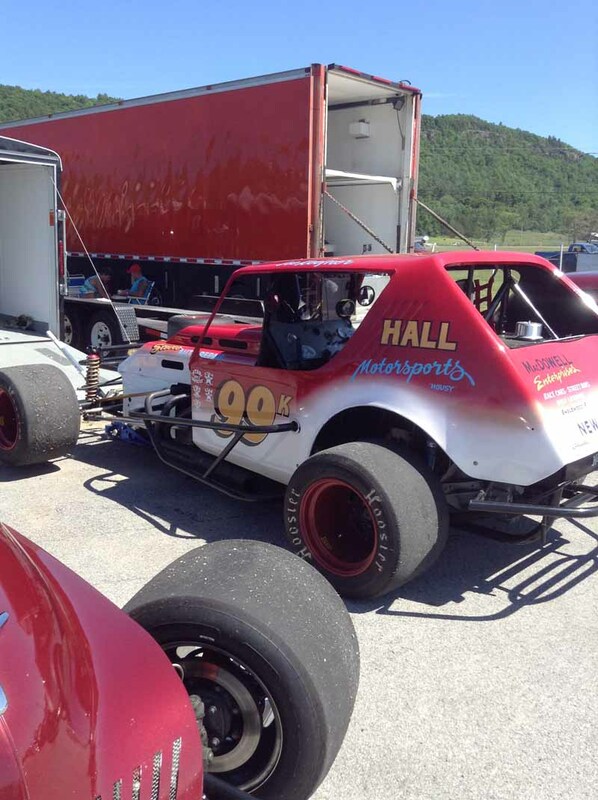 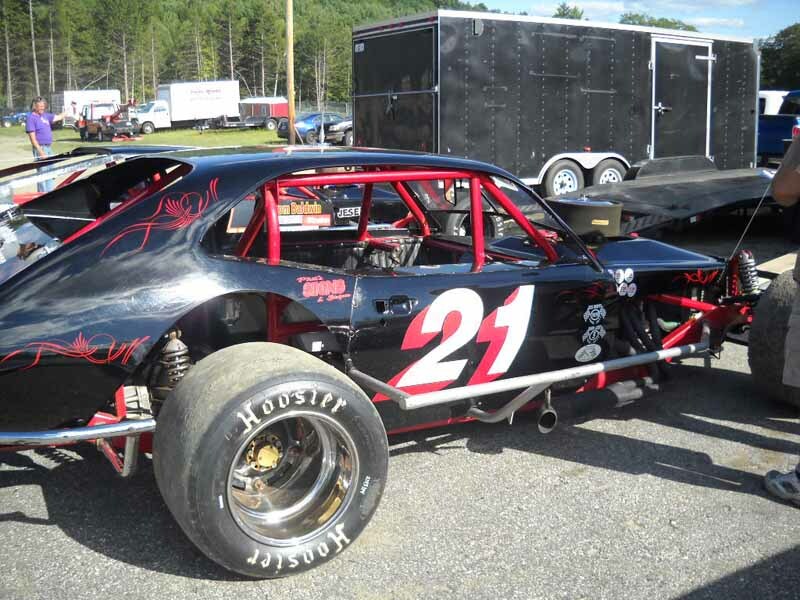 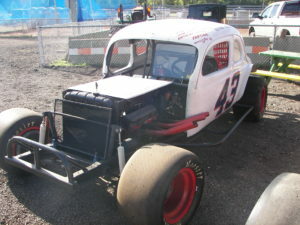 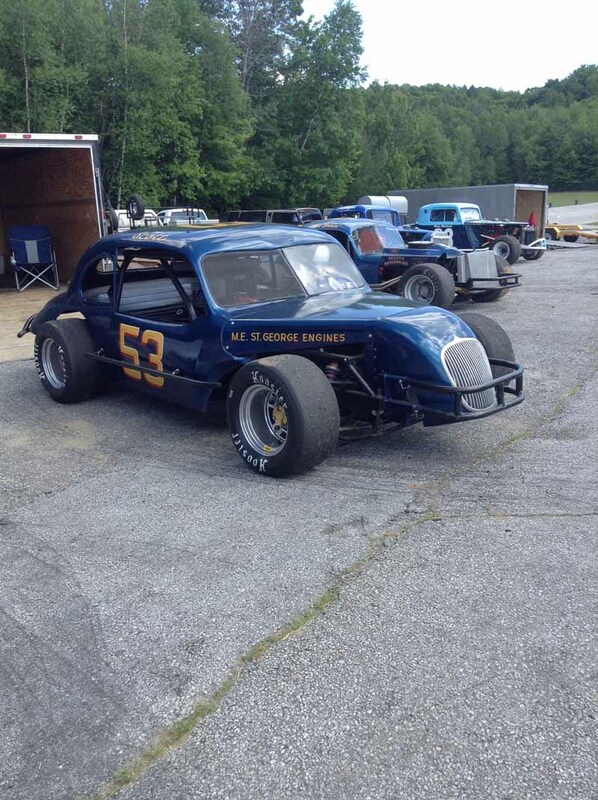 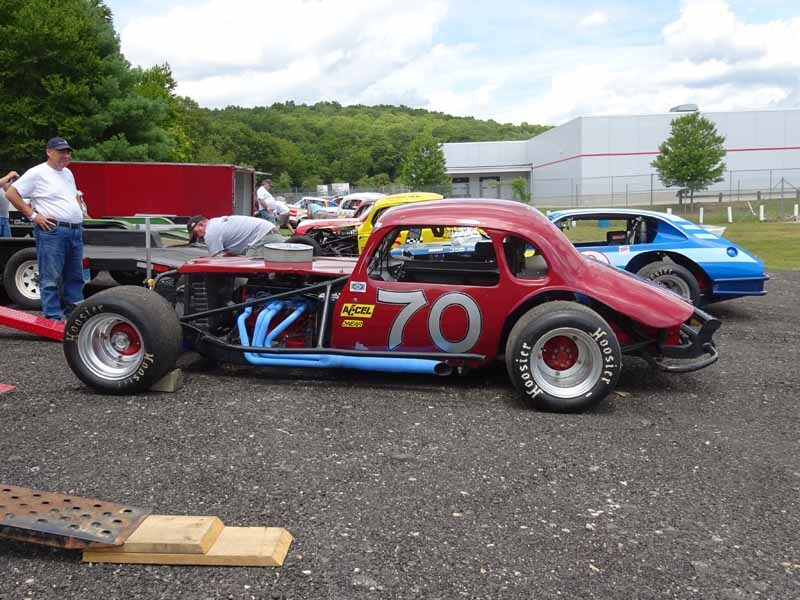 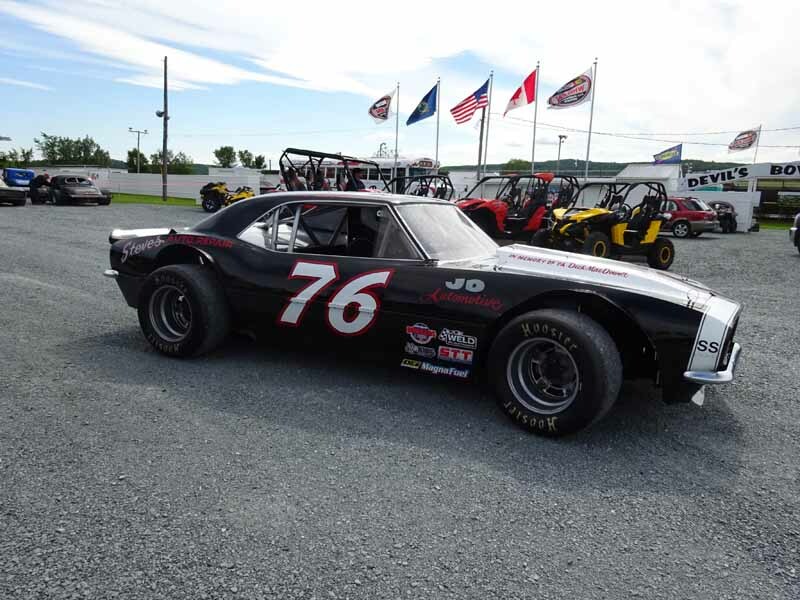 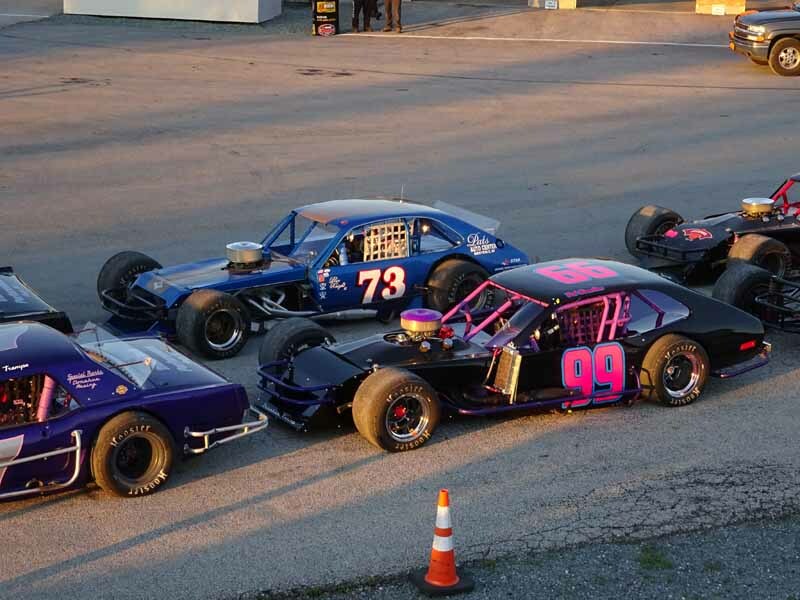 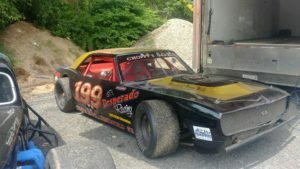 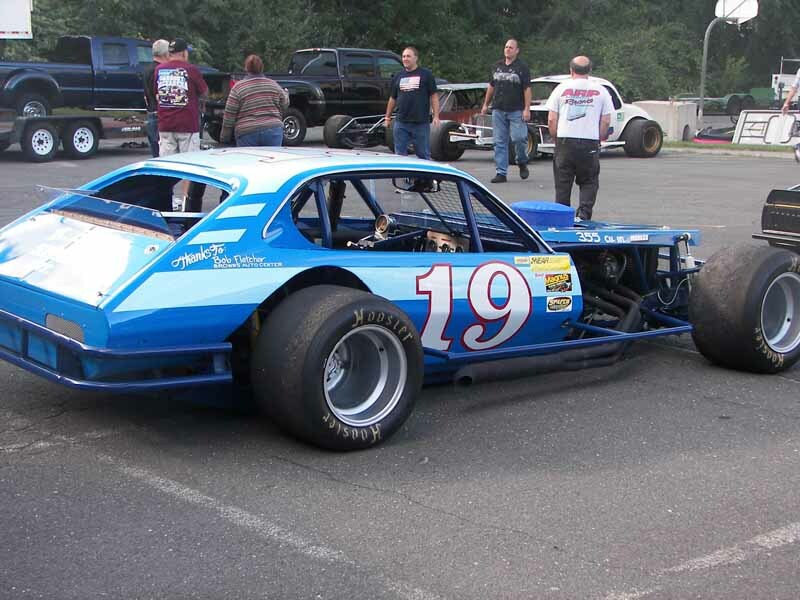 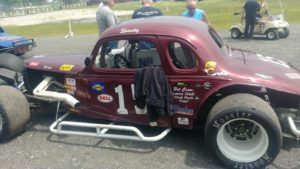 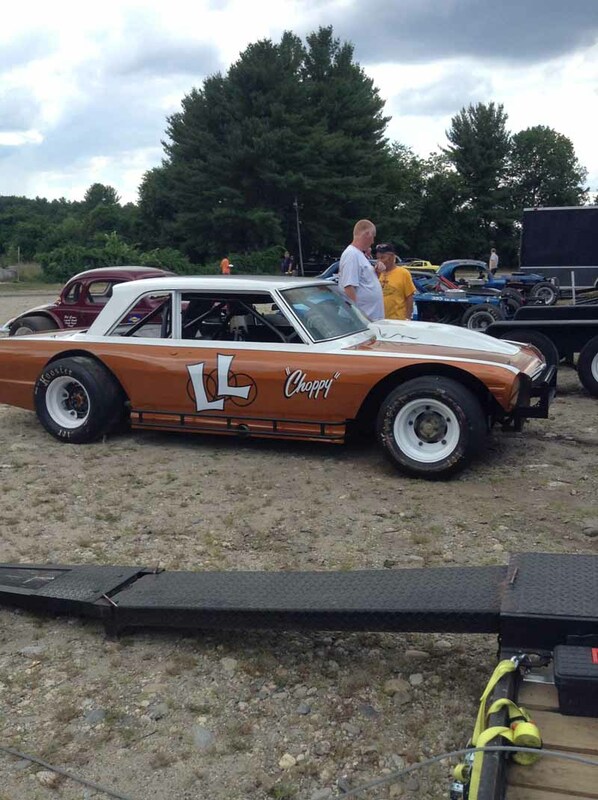 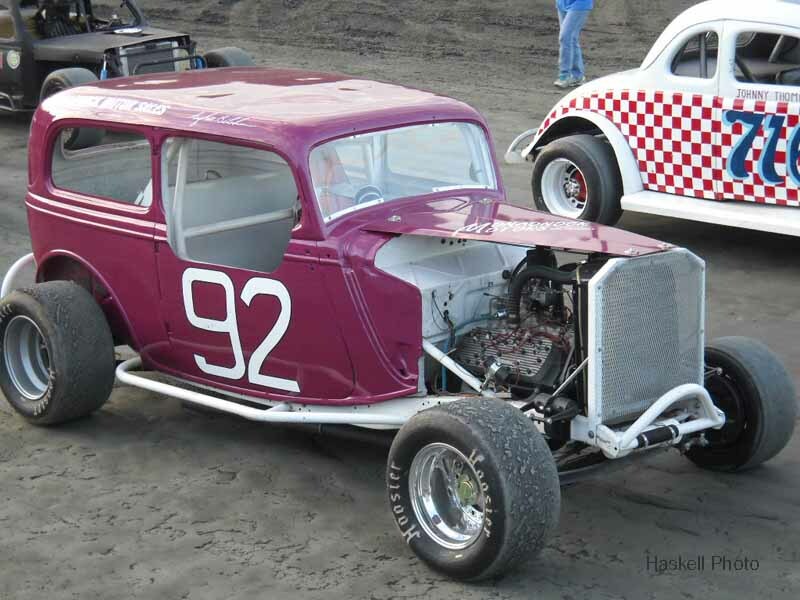 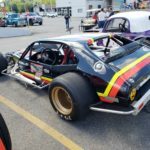 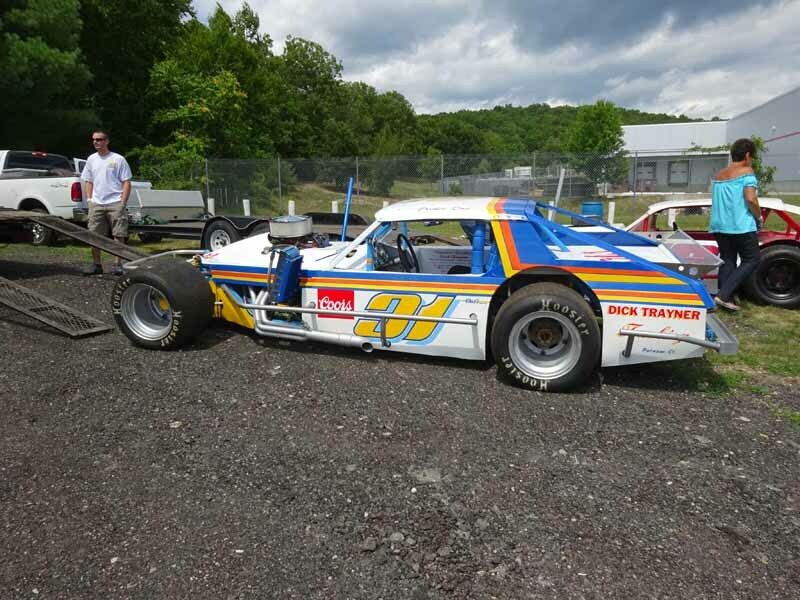 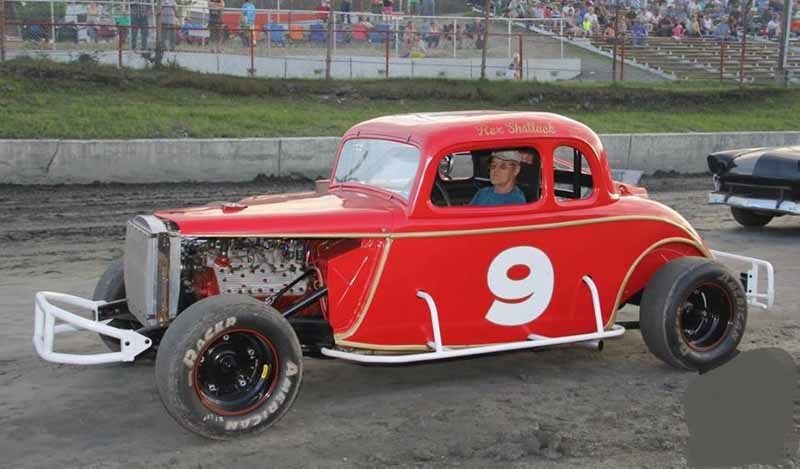 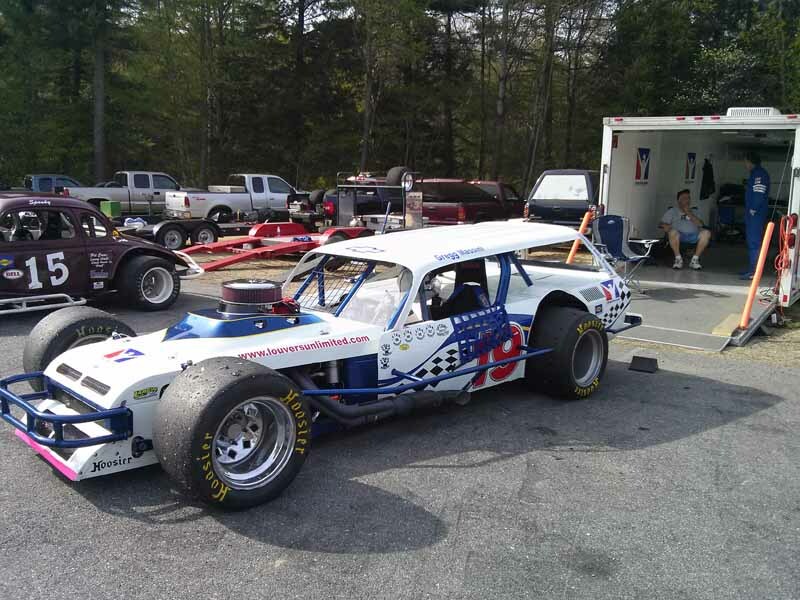 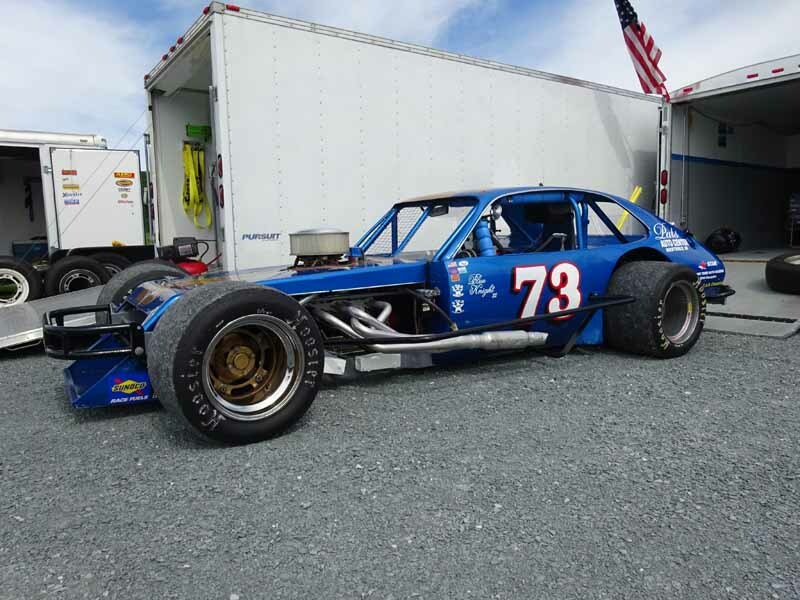 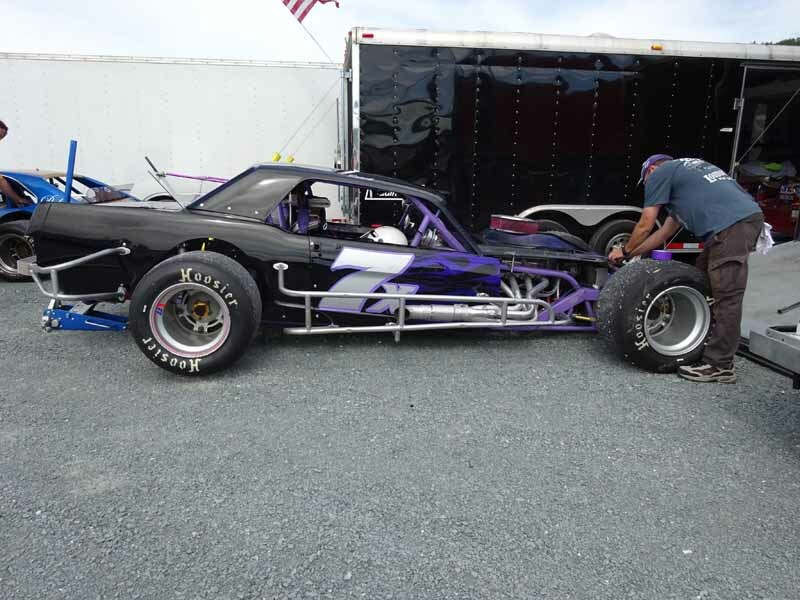 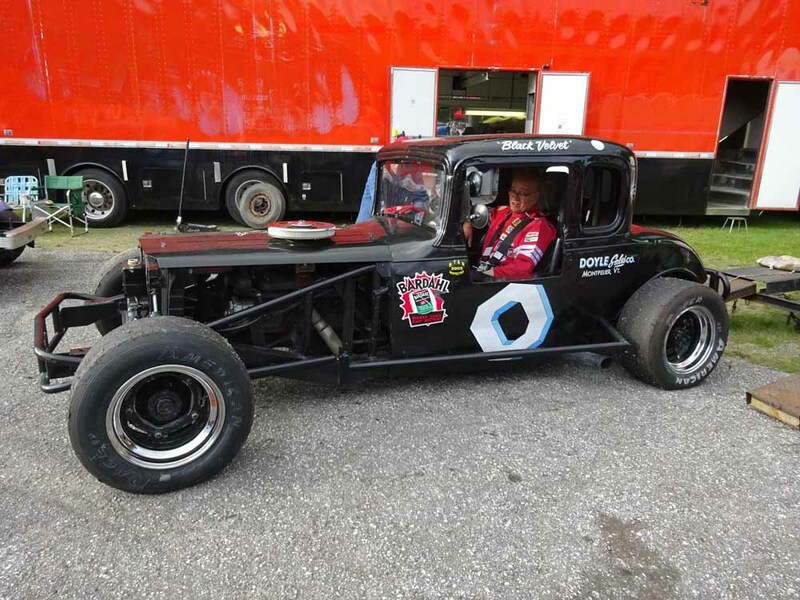 A fine turnout of NEAR Sportsman and Modifieds were ready to do battle at Waterford Speedbowl on Sat. 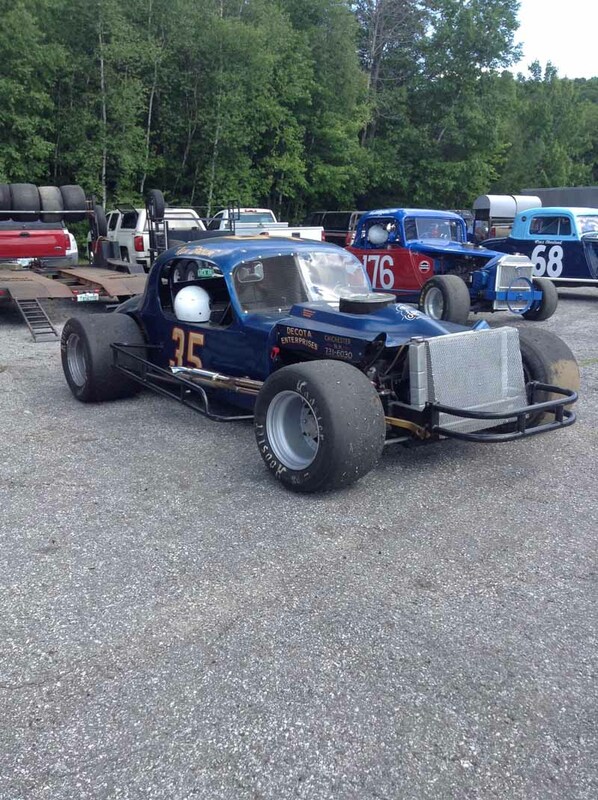 July 28th. 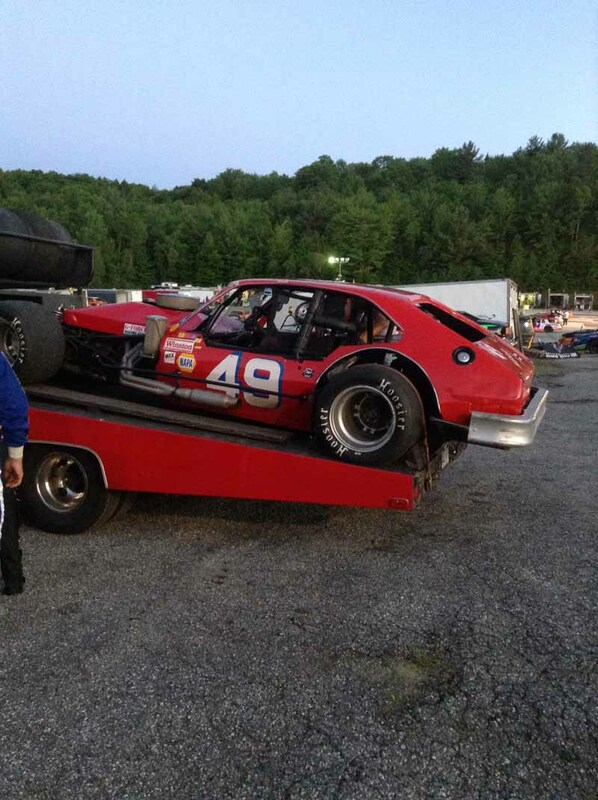 Just as the feature was lined up in the pits, Mother Nature unleashed her havoc on all. 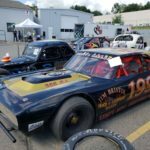 All further racing was cancelled for the evening. 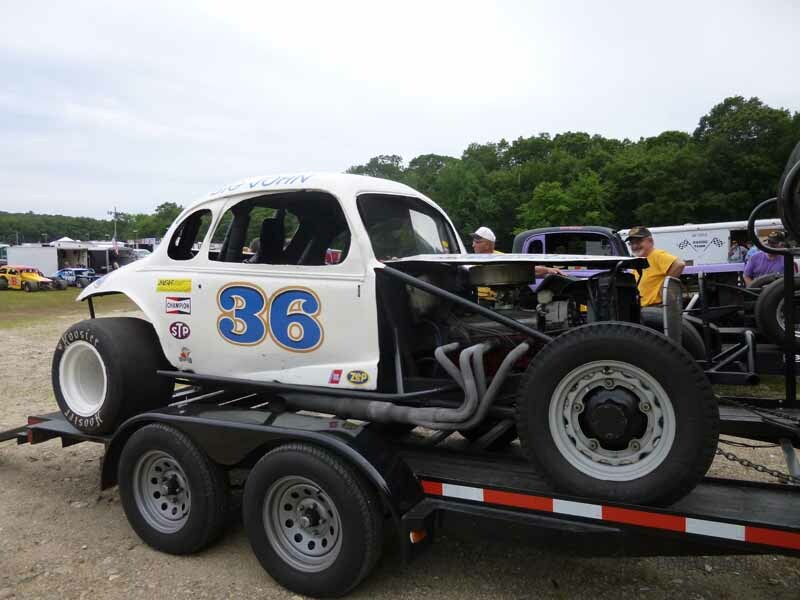 This was a shame for the competitors, many who traveled from New Hampshire, Ma, and even the local racers. 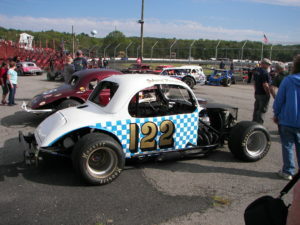 We were able to get everyone out for 2 practices in the afternoon. 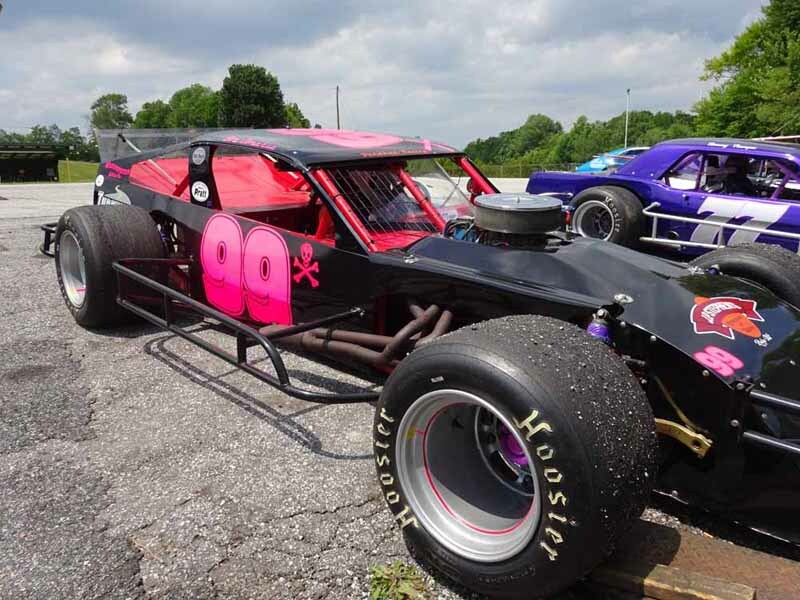 We also ran our 8 lap qualifying heat, won by Angie Bullock in the 088. 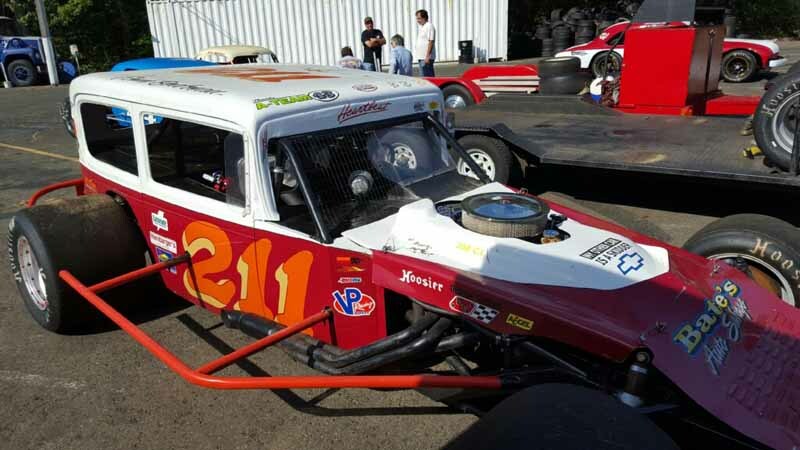 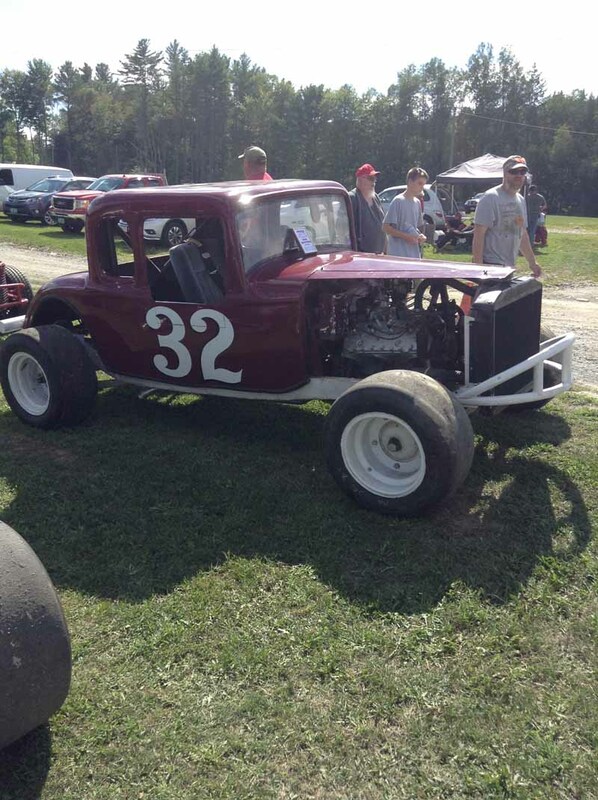 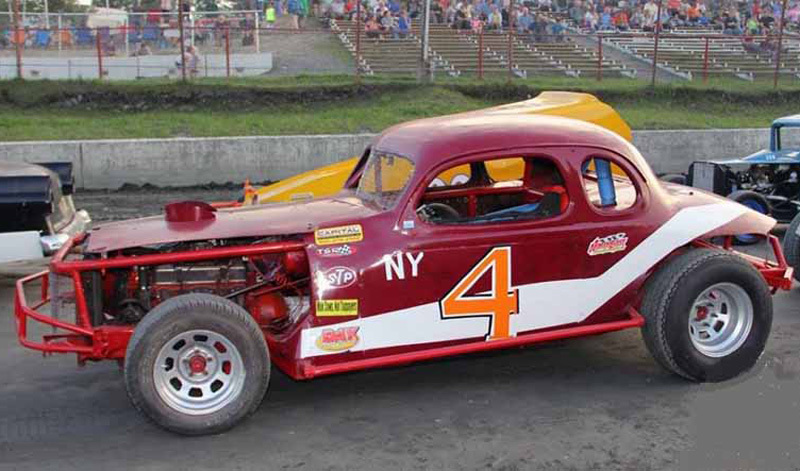 Second was Paul Jacques in the 7ny, and Dickie Doo Ceravolo in the #31. 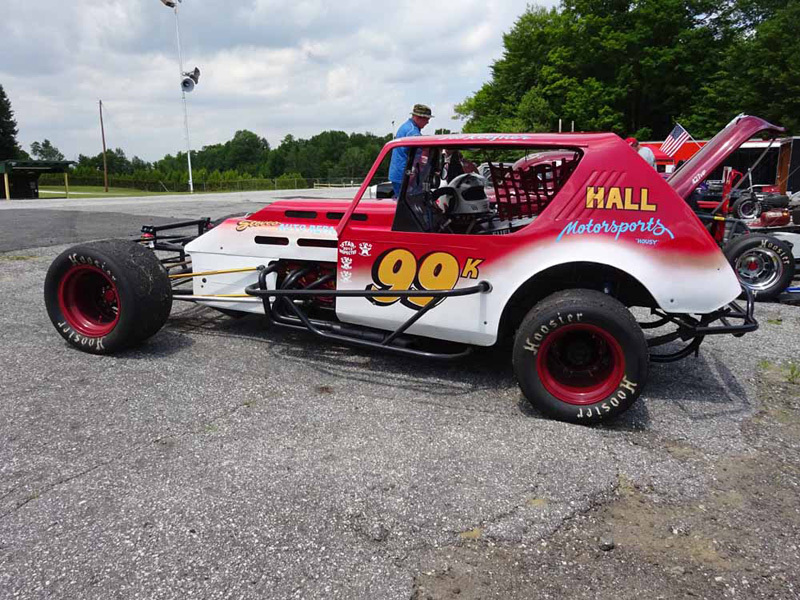 The rainout also prevented the speedway from recognizing Ceravolo for his 30th anniversary behind the wheel of a modified. 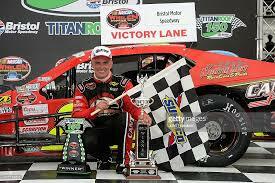 Congratulations, Dickie. 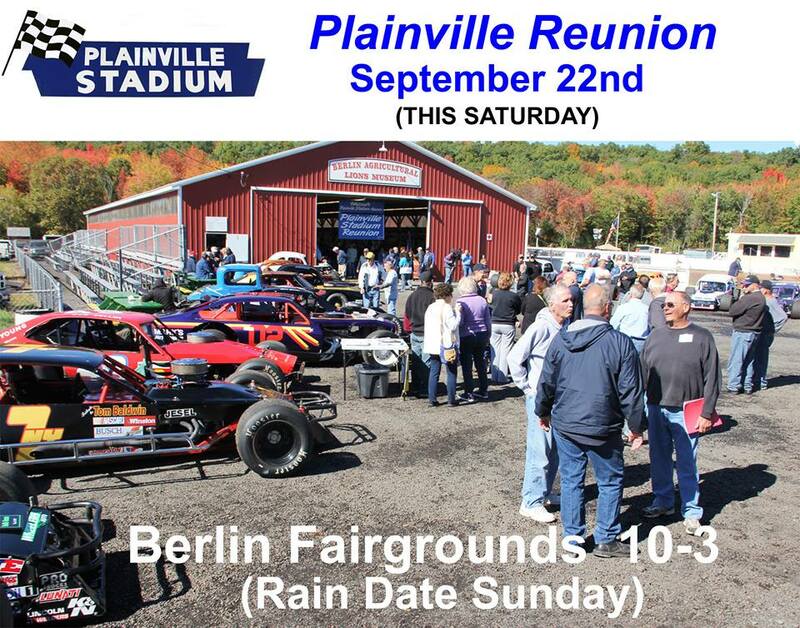 Unfortunately, the remainder of the event will not be re-scheduled, due to lack of open dates on the calendar. 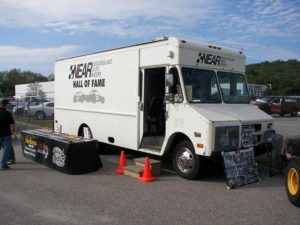 The Hall of Fame truck was a popular attraction for the fans in attendance, as well as the static cars on display. 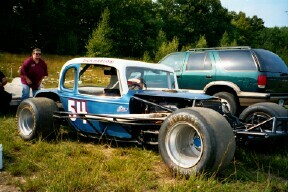 Thanks to all for displaying and competing, it was a very well attended show. 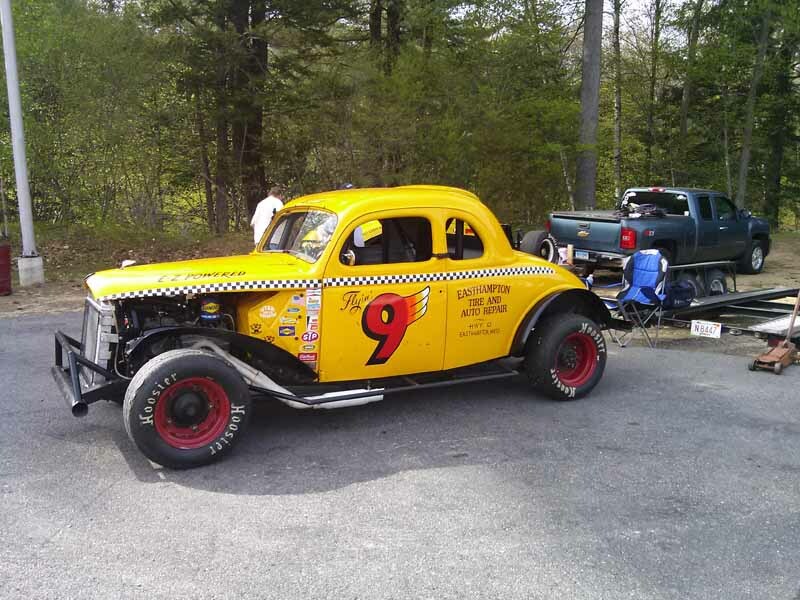 NEAR headed to Summerfest in Wiscasset, Me. 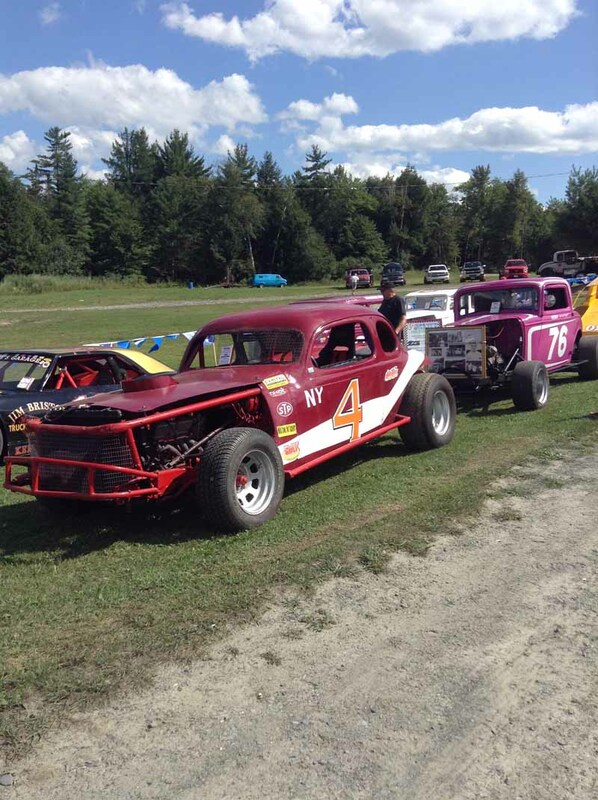 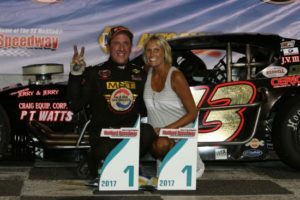 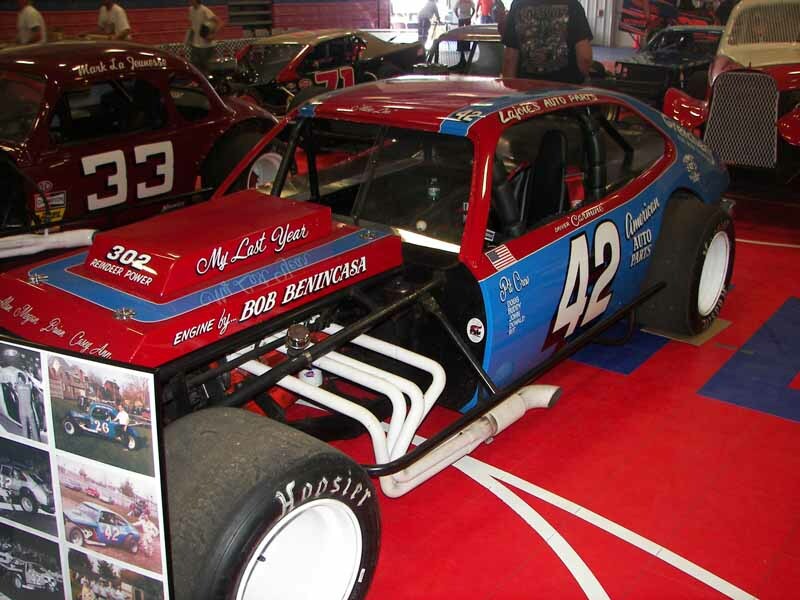 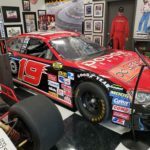 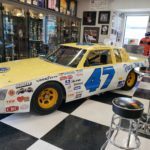 The cars and stars of NEAR will be on hand for Summerfest at the Wiscasset Motor Speedway on Sunday, August 5 th, 2018. 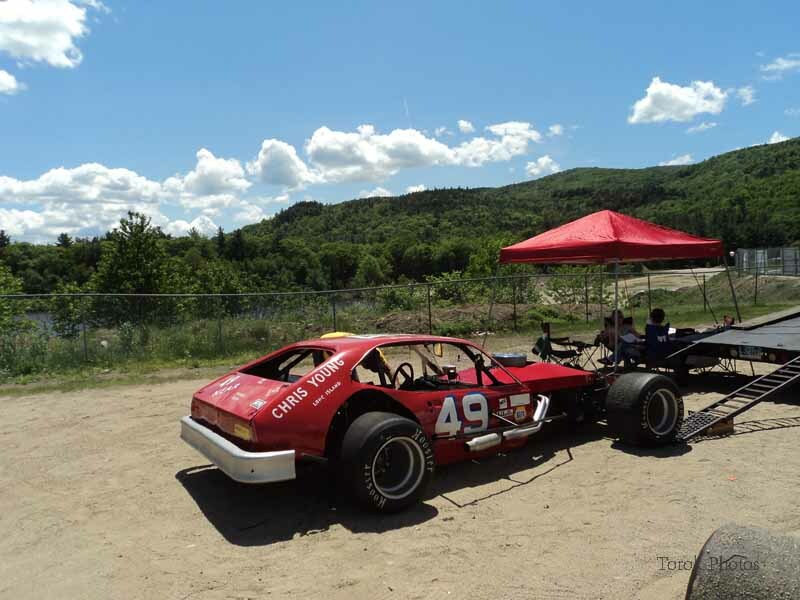 The track is located at 274 West Alma Road in Wicasset, ME. 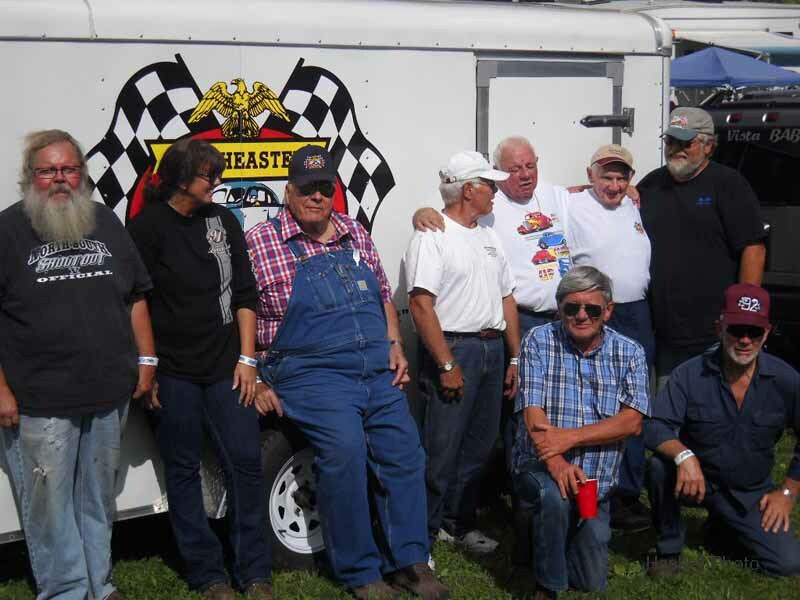 Pit gates open at 10 am., a picnic is part of the fest. 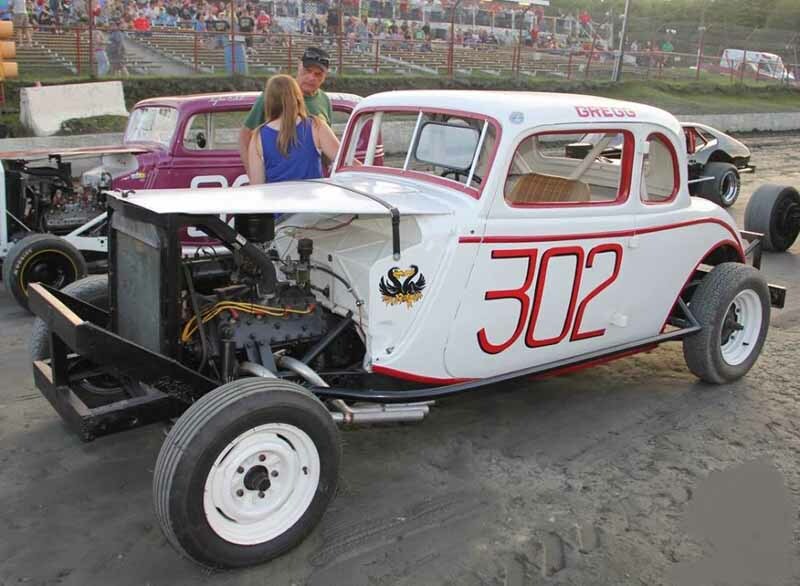 The show is a static one, with parade laps also on the speedway. 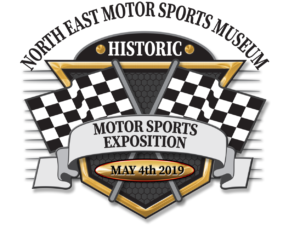 We are hoping for good weather for this event, a very popular one with our friends to the north. 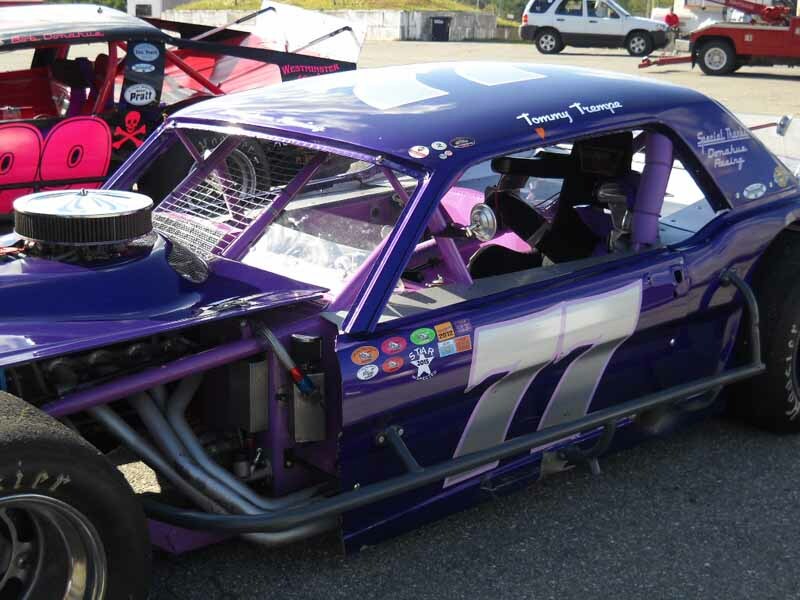 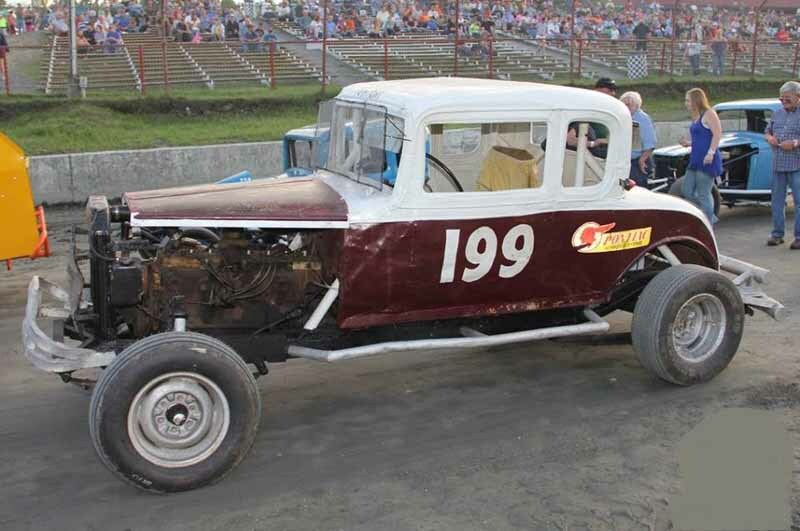 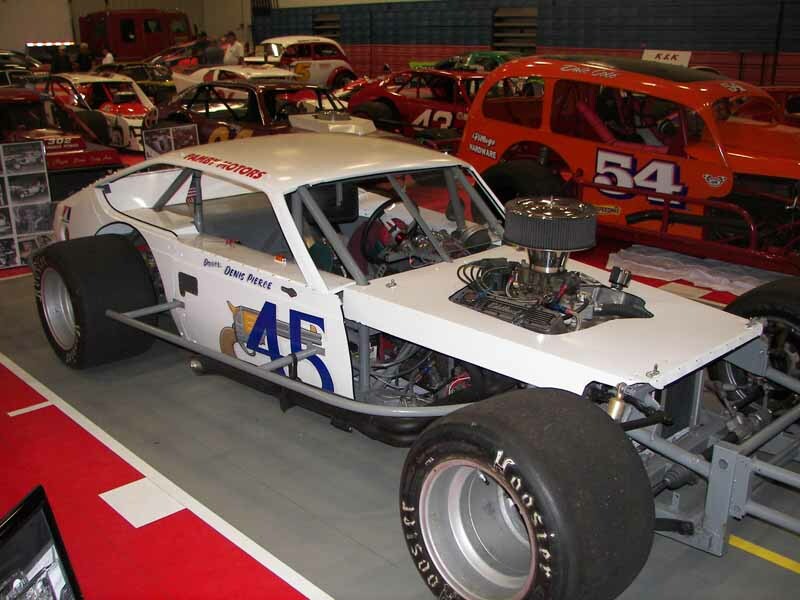 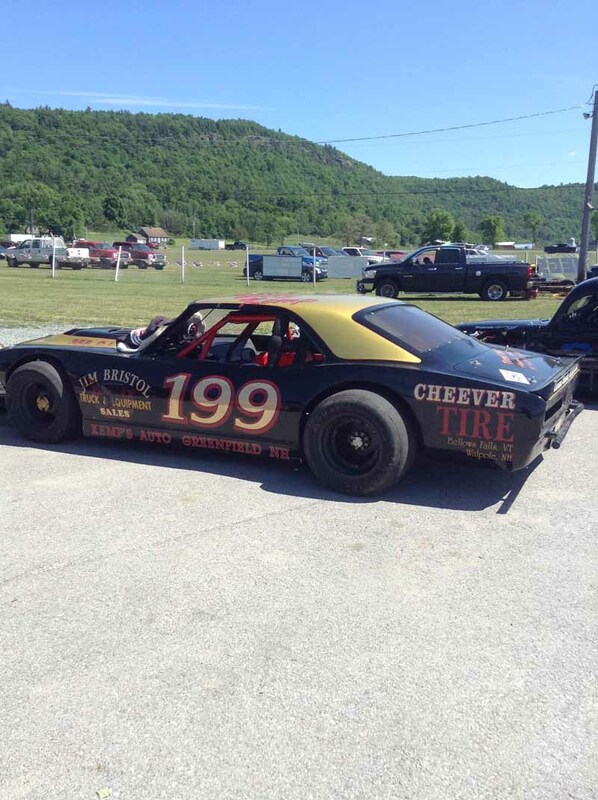 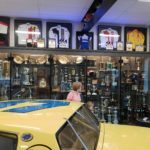 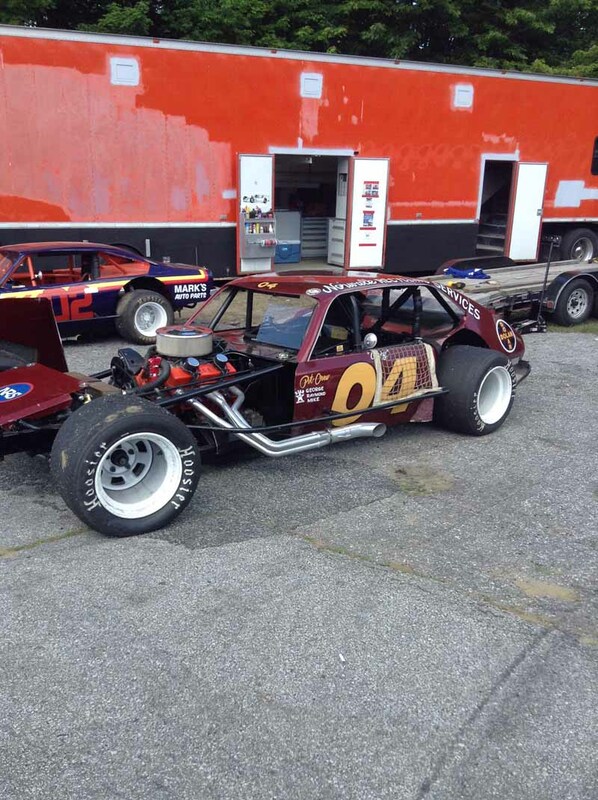 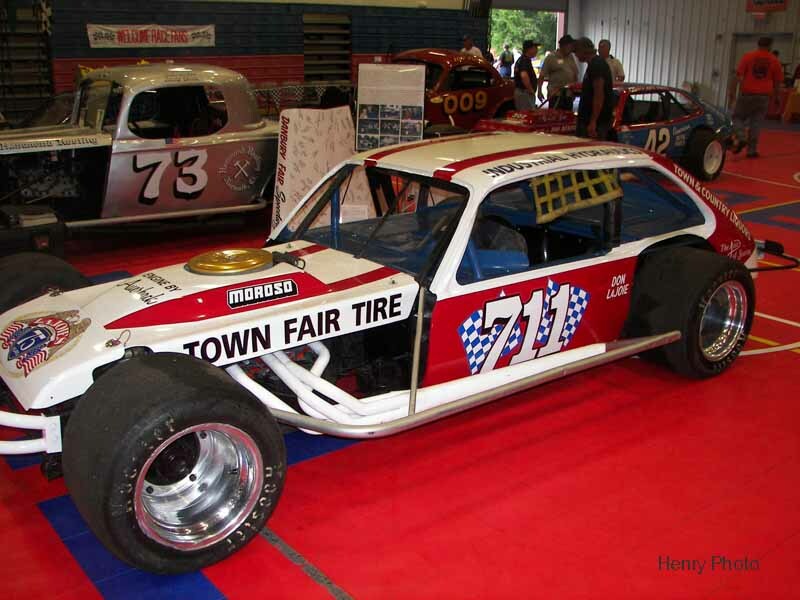 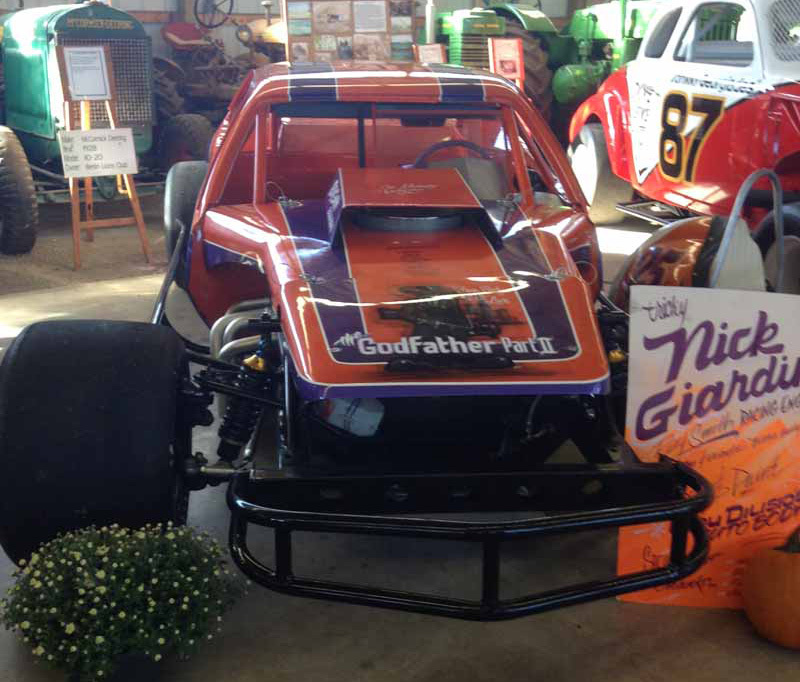 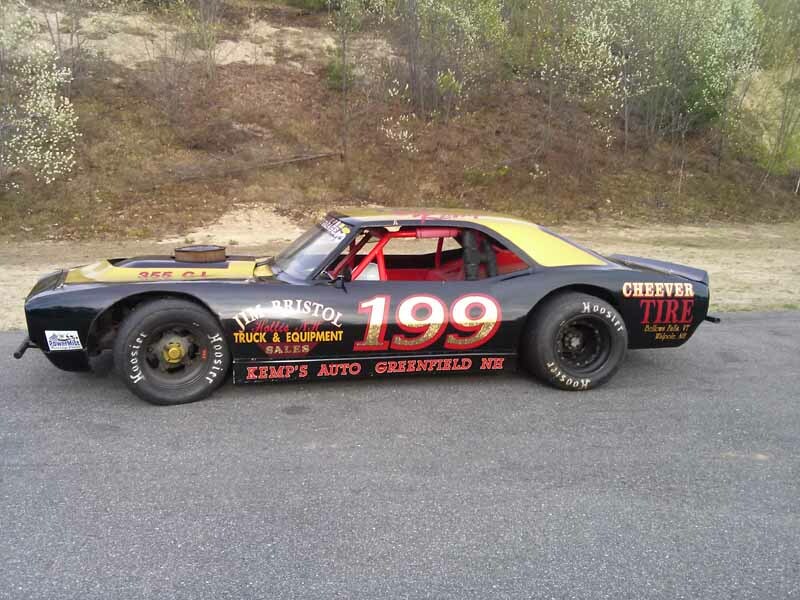 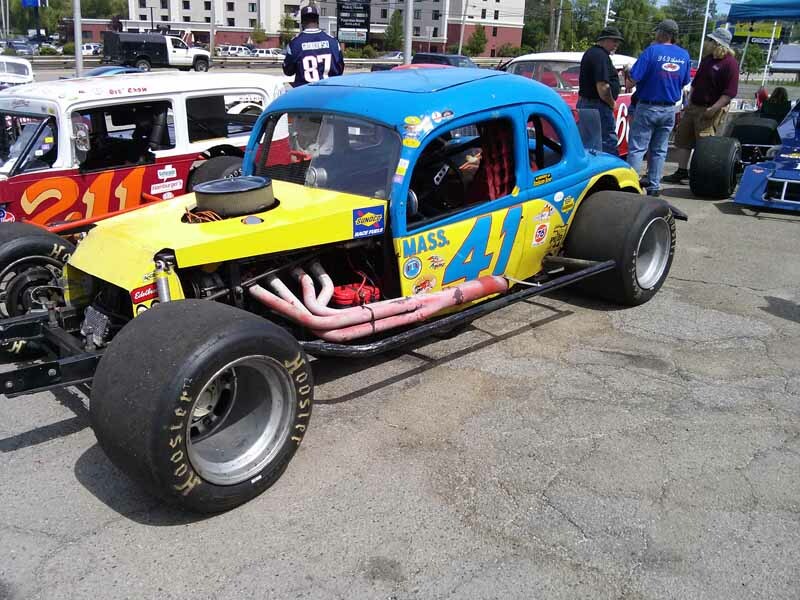 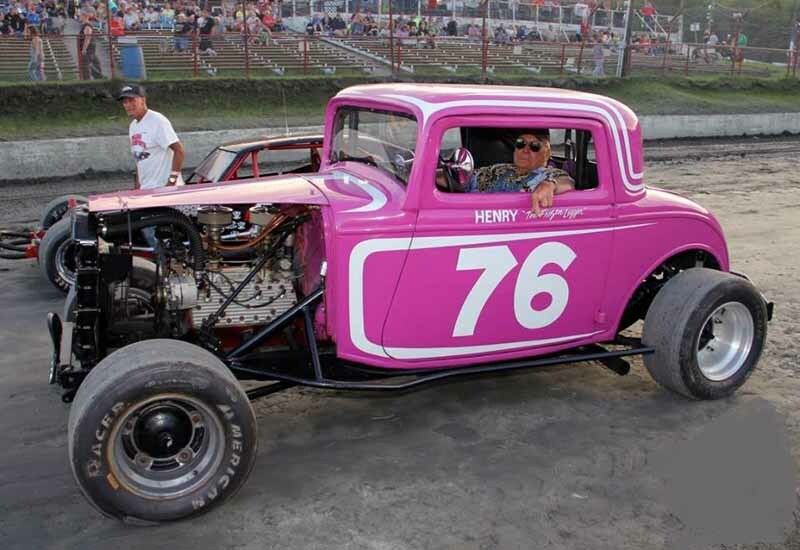 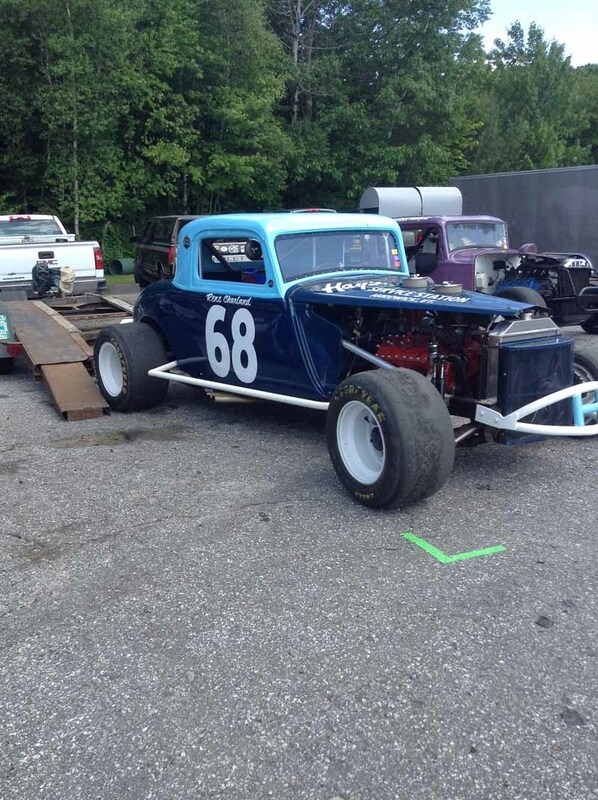 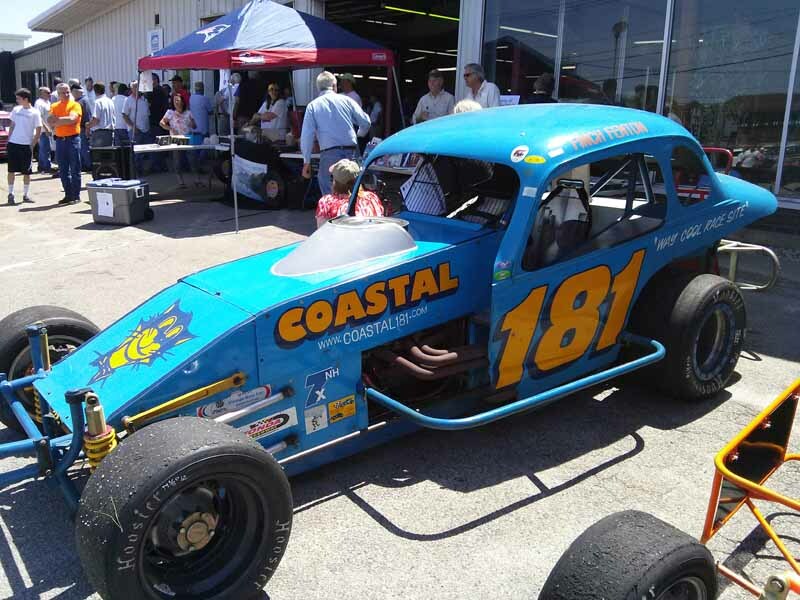 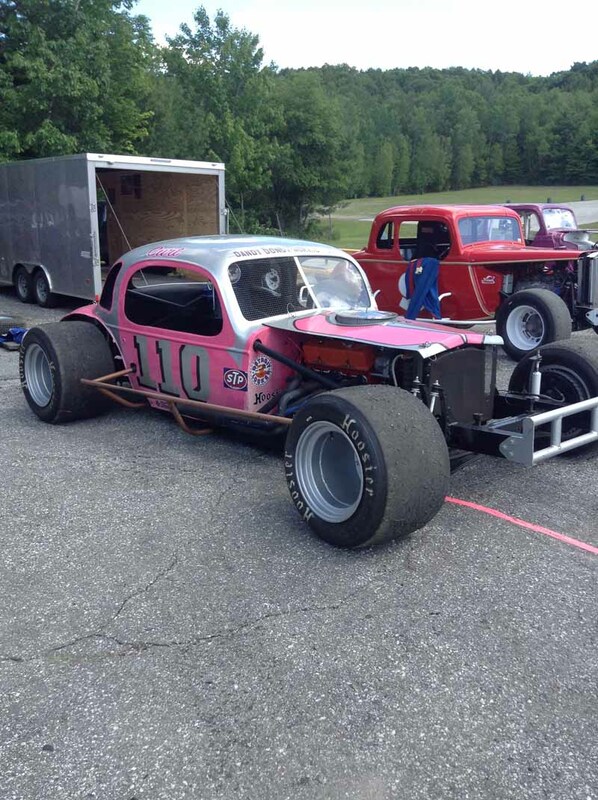 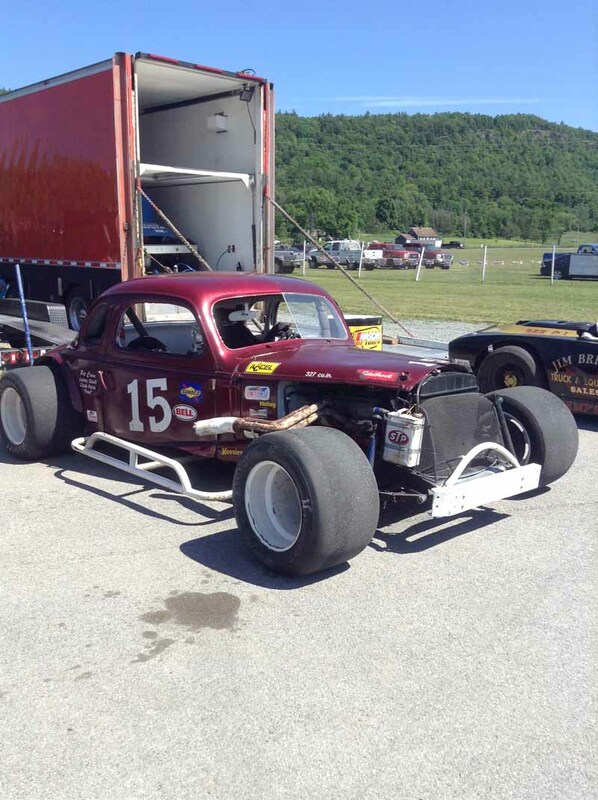 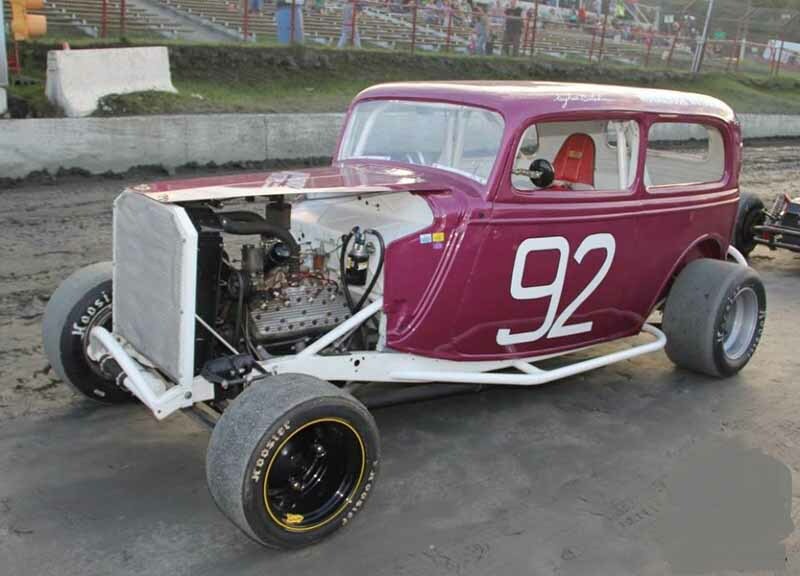 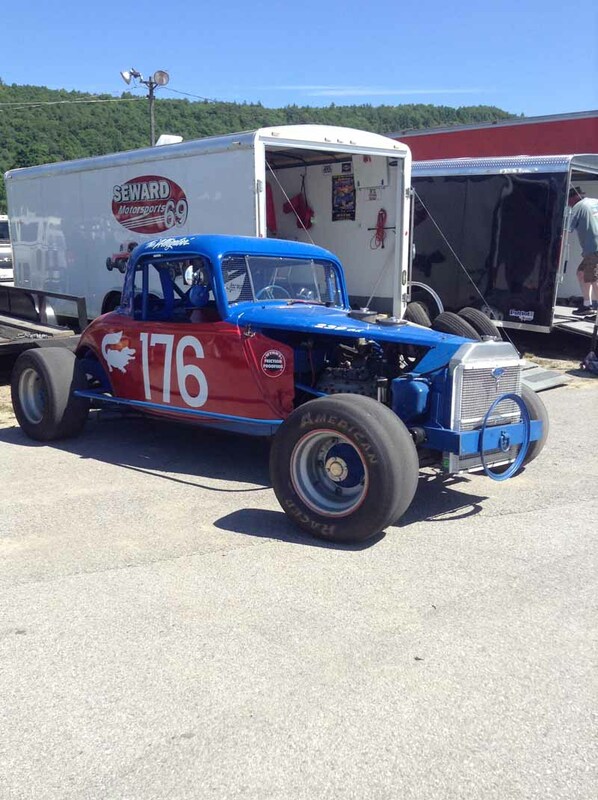 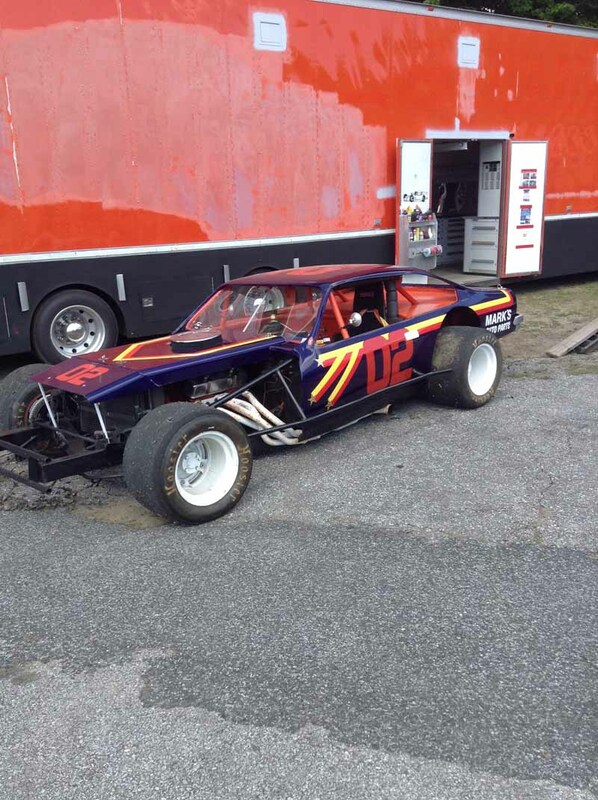 Load the kids in the car, and come show them fine examples of New England racing history!